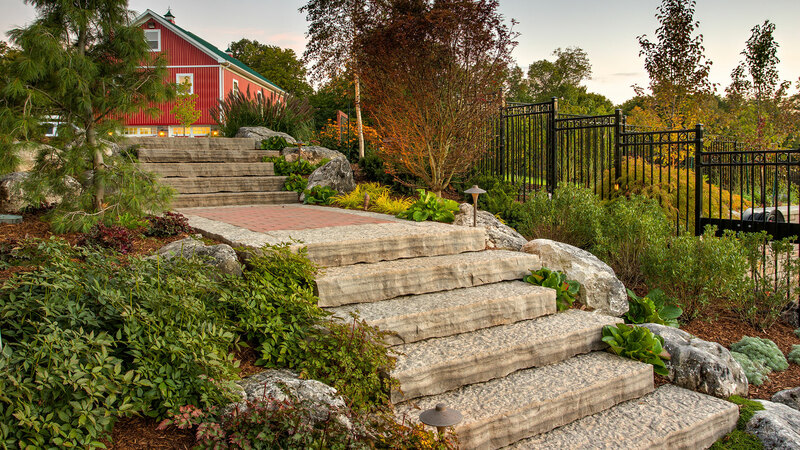 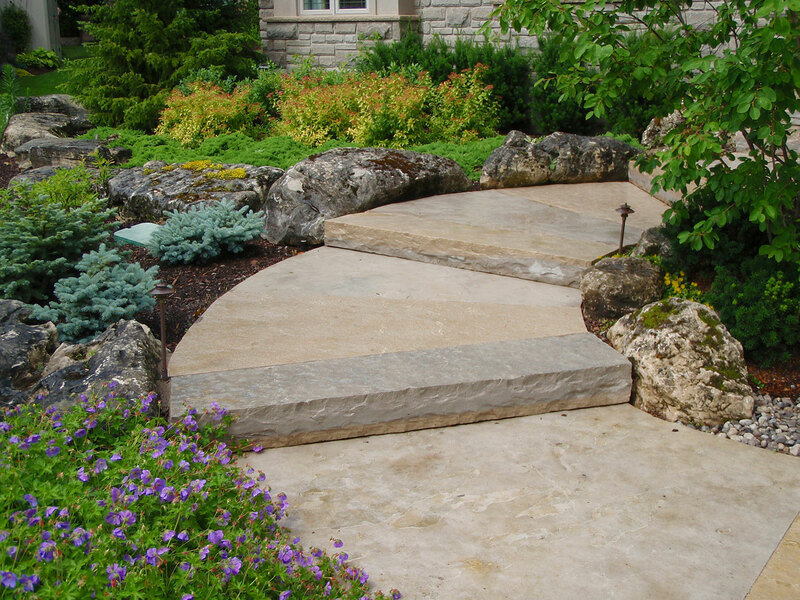 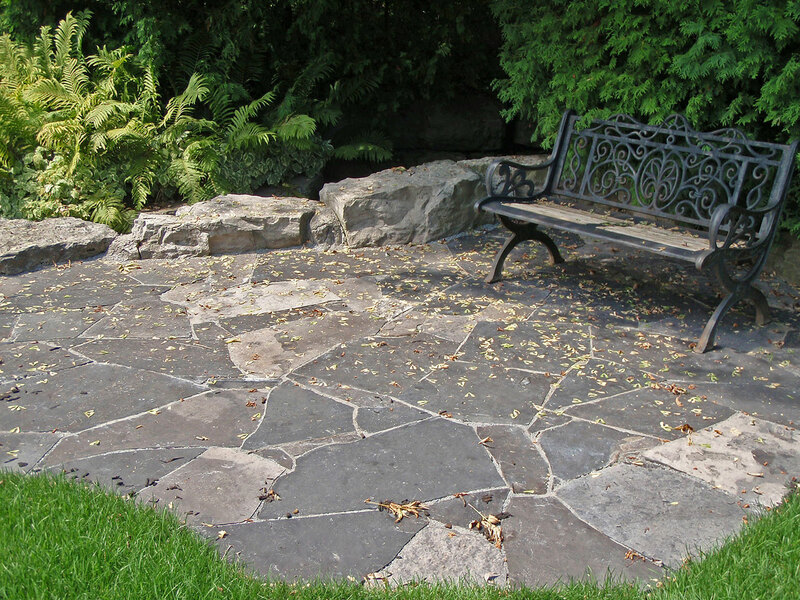 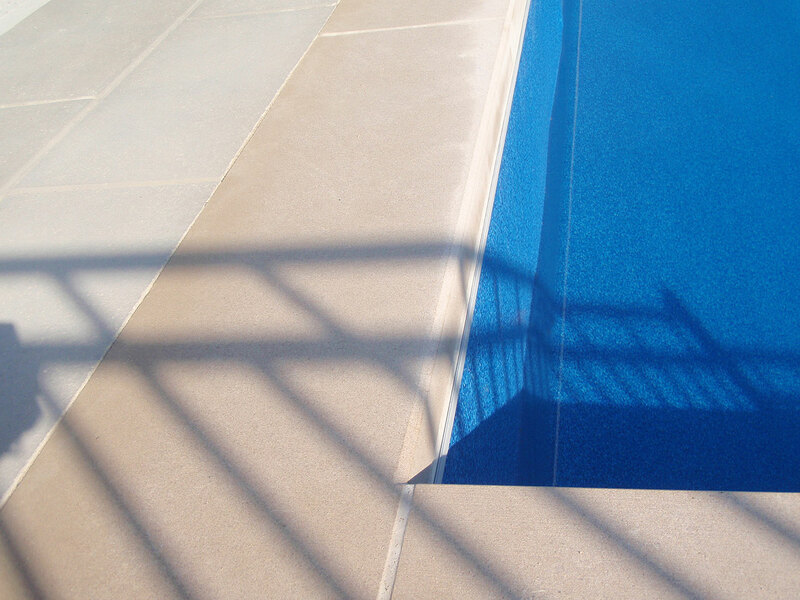 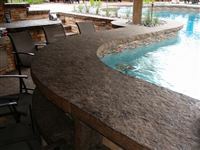 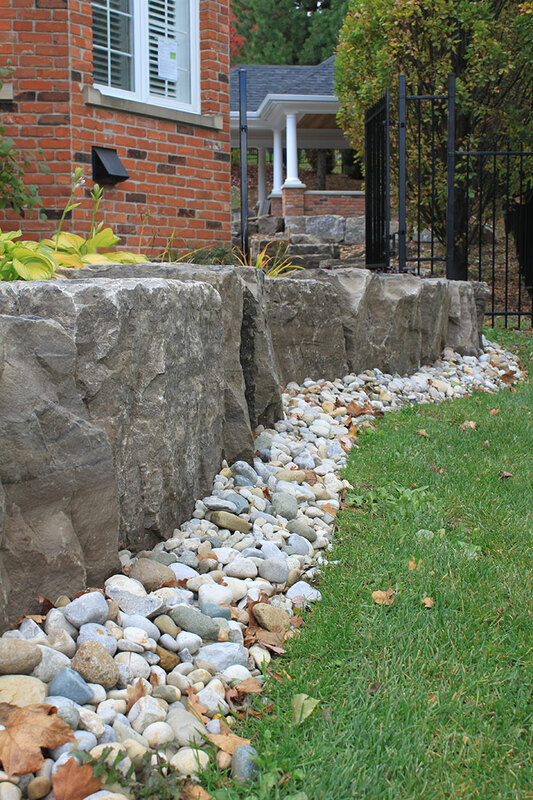 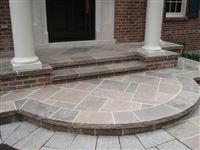 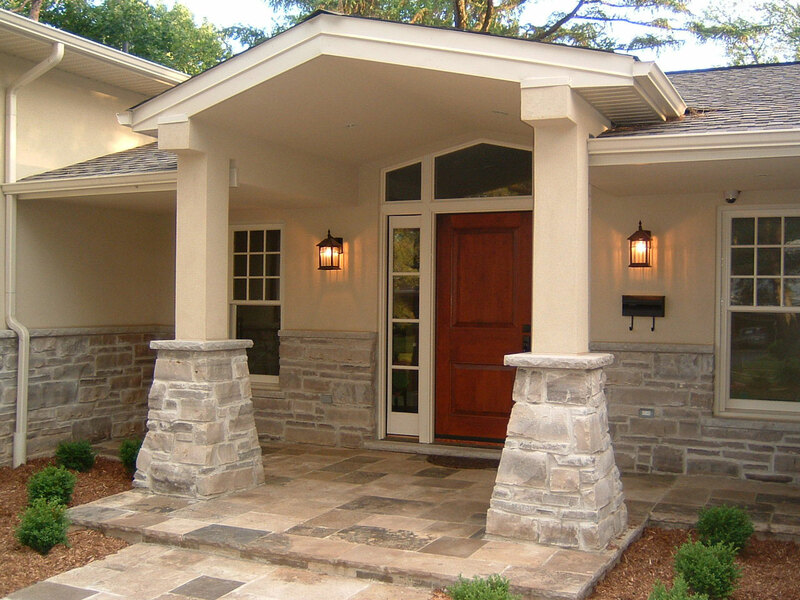 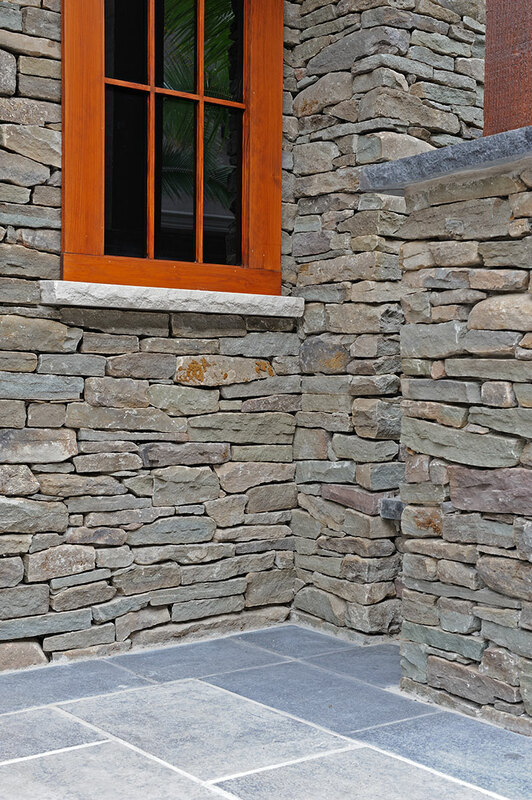 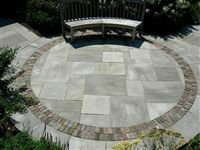 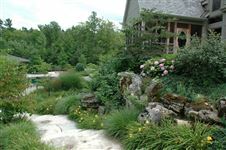 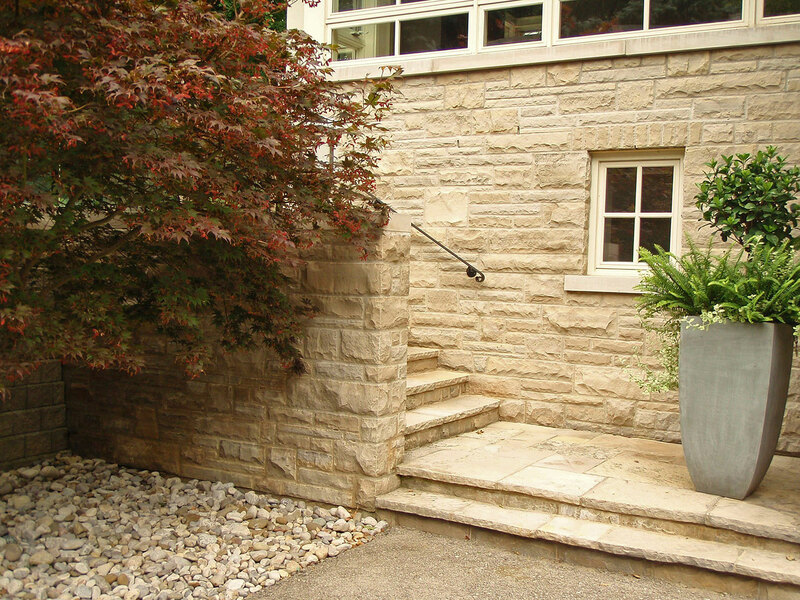 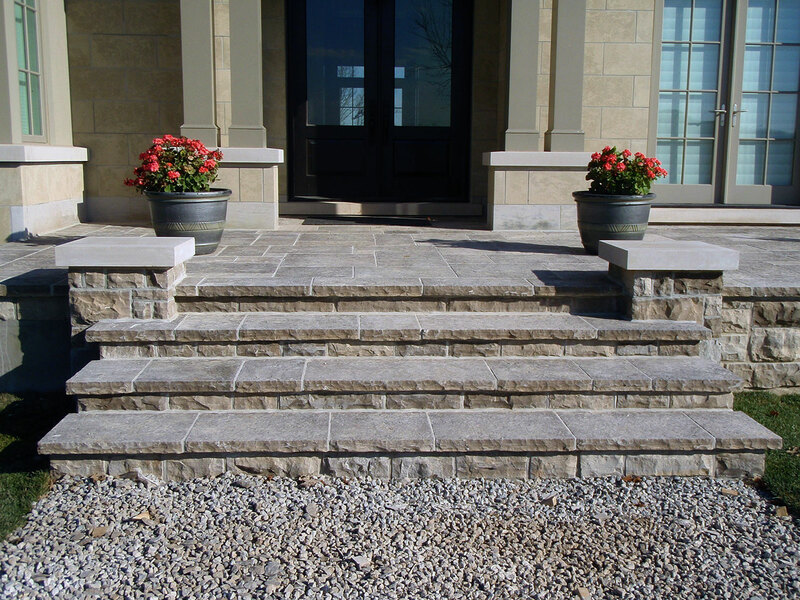 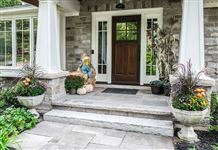 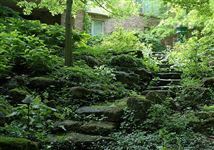 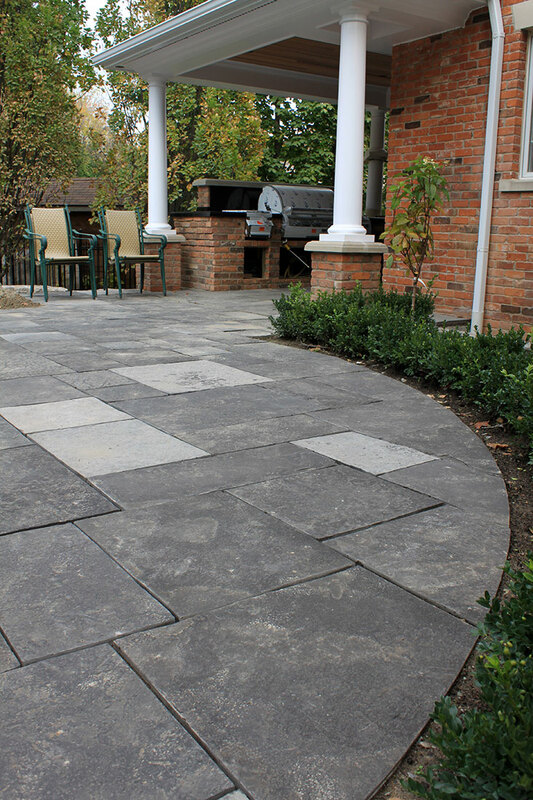 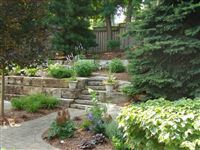 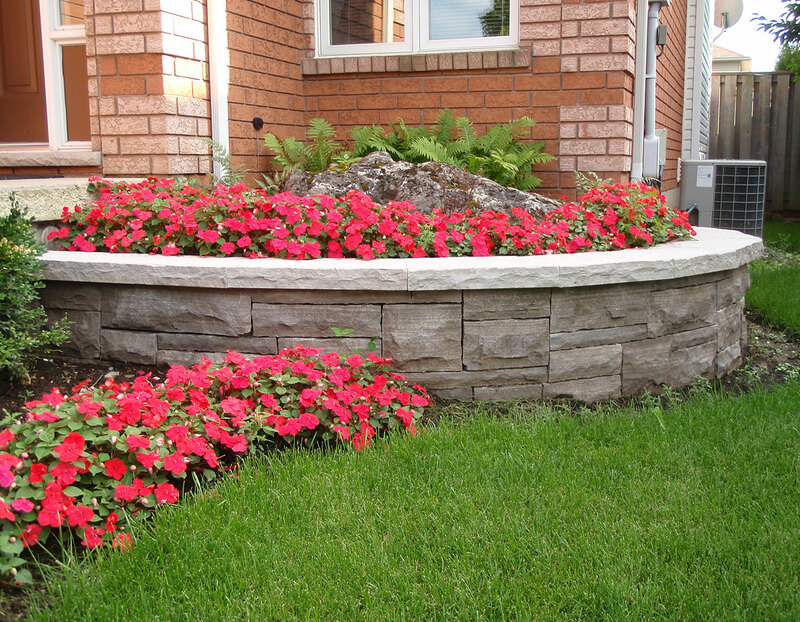 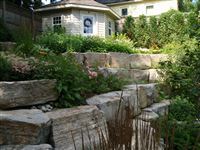 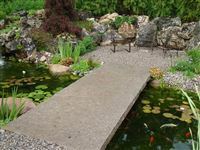 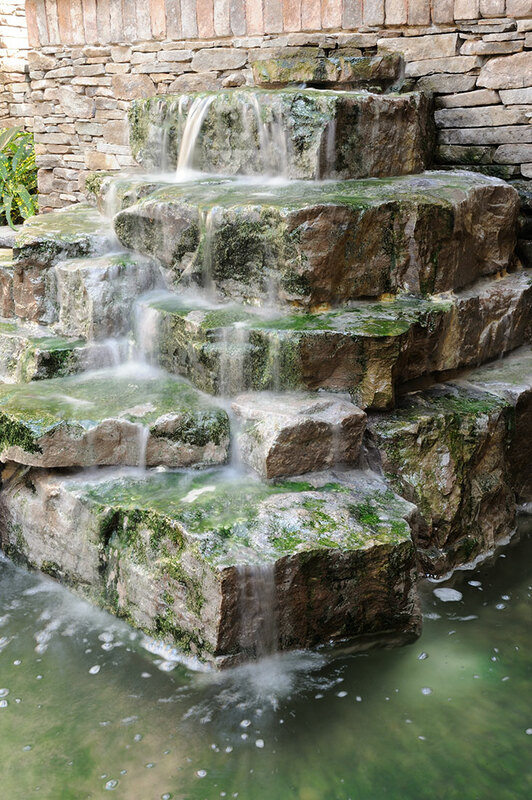 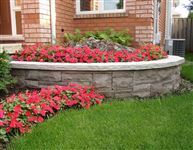 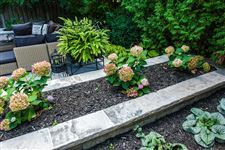 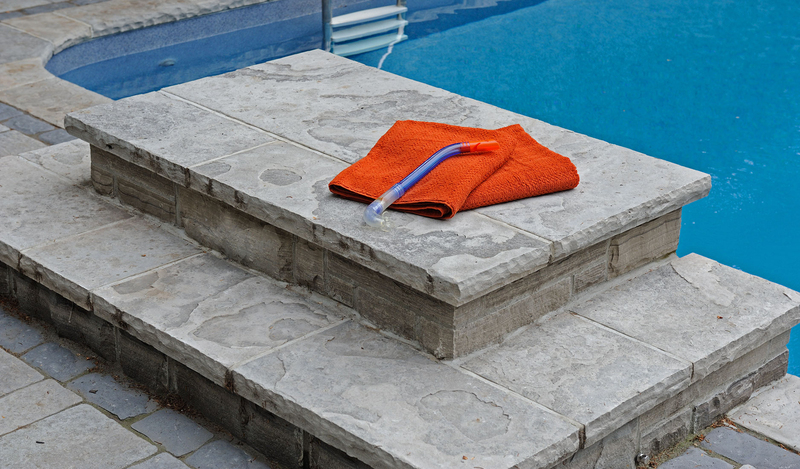 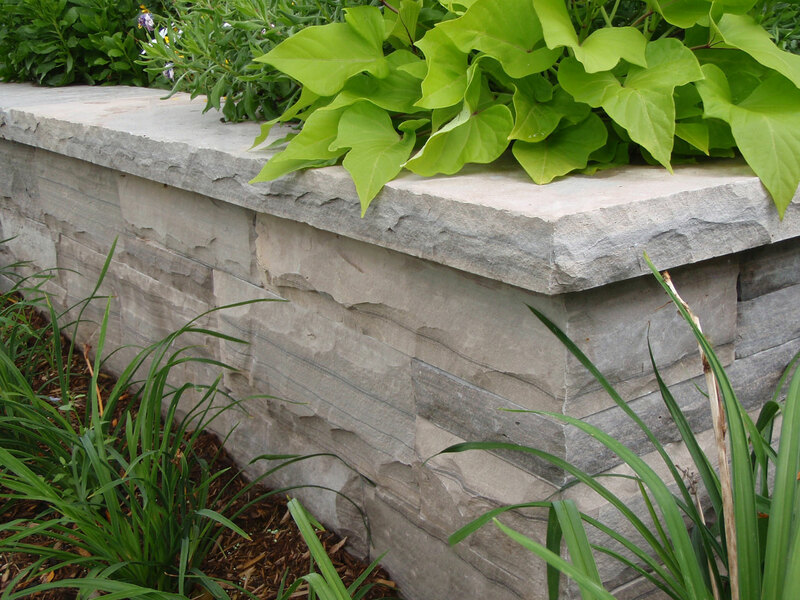 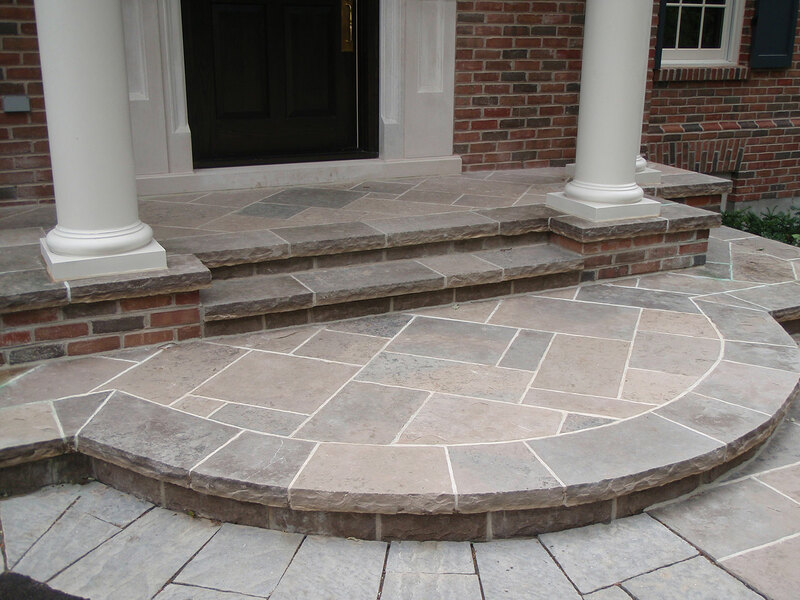 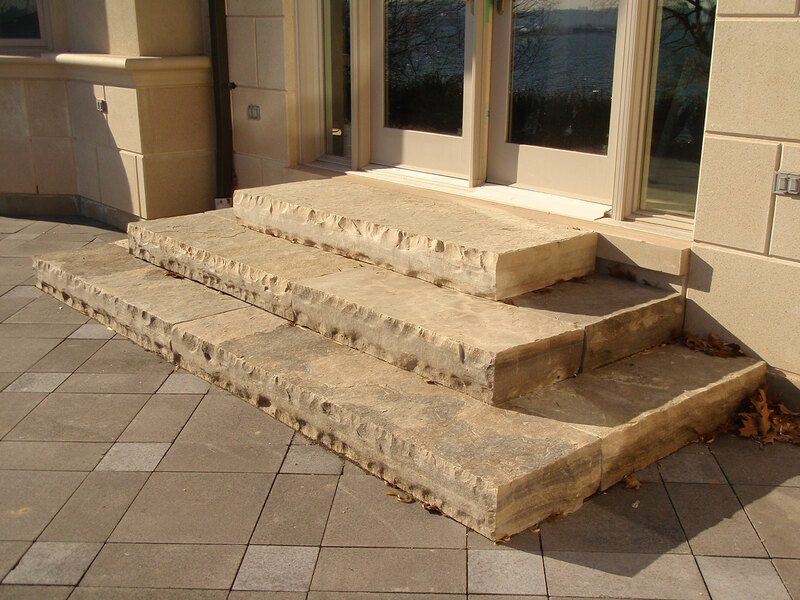 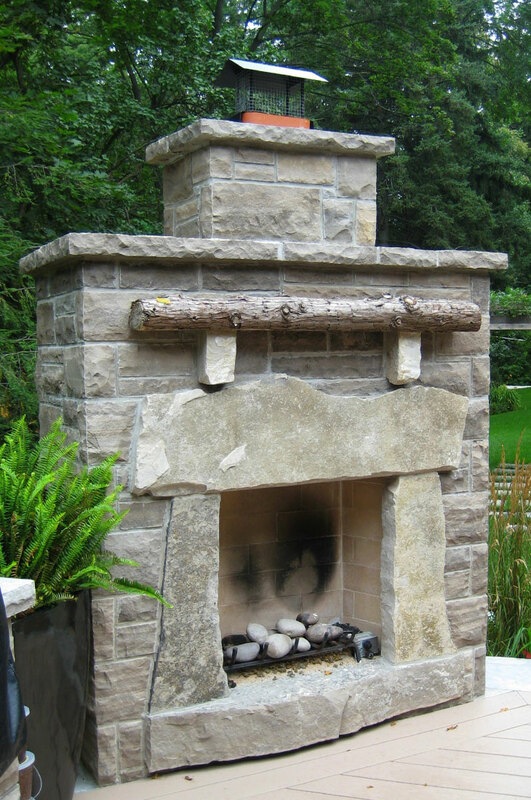 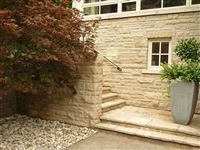 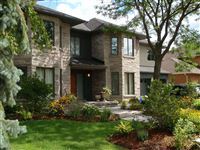 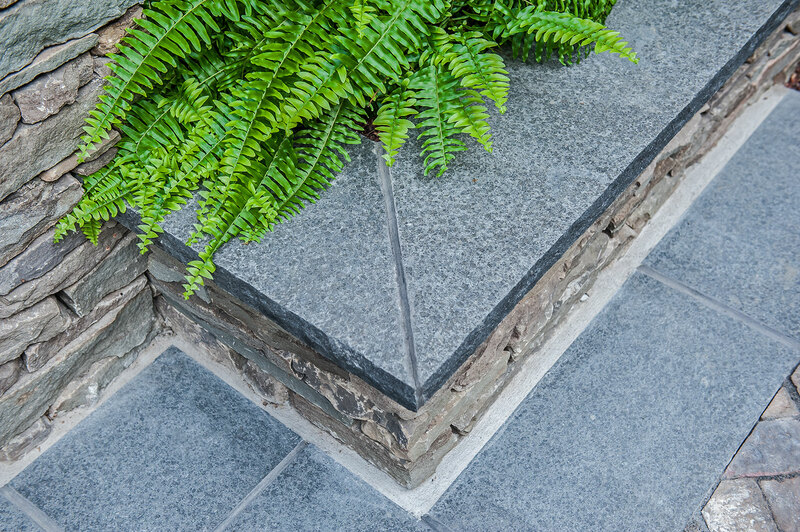 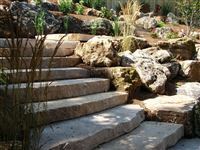 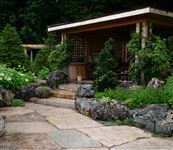 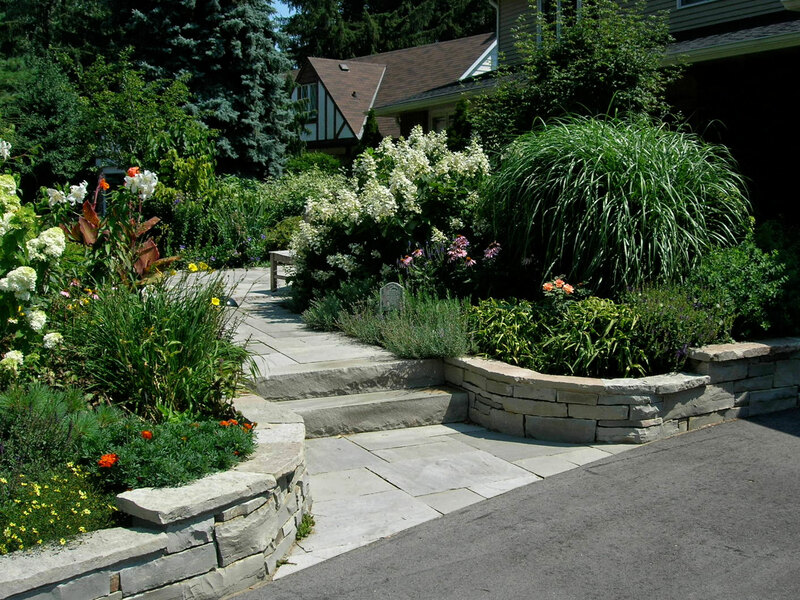 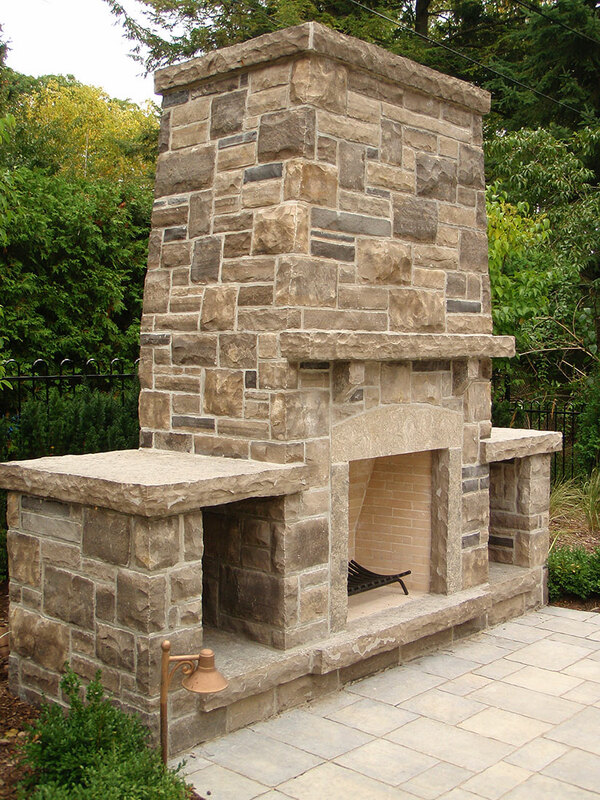 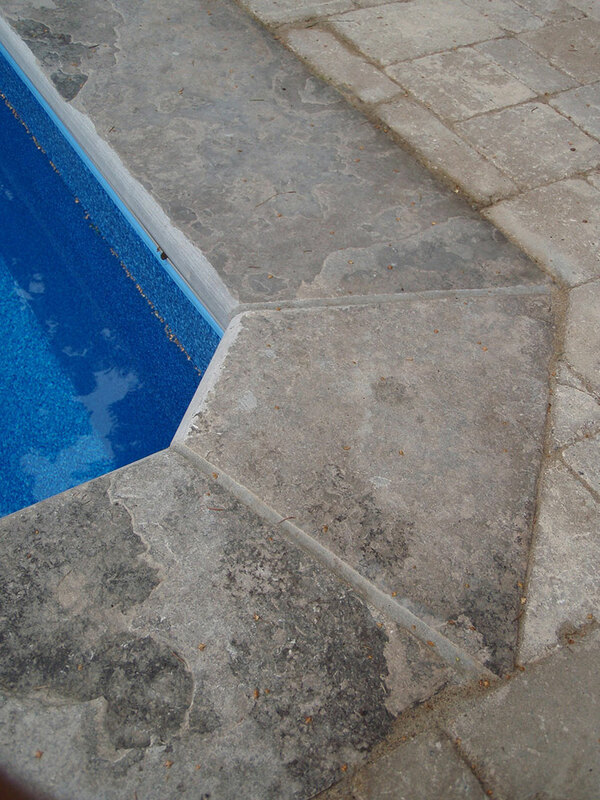 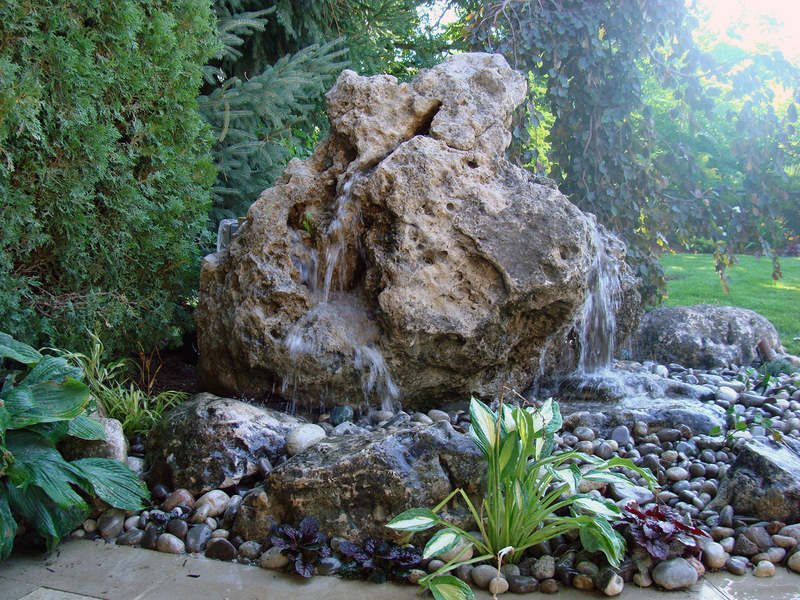 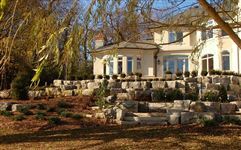 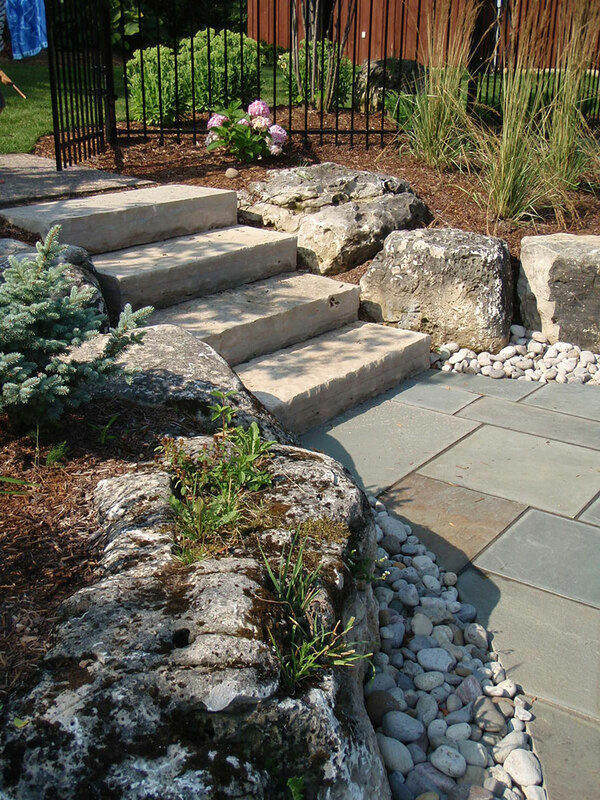 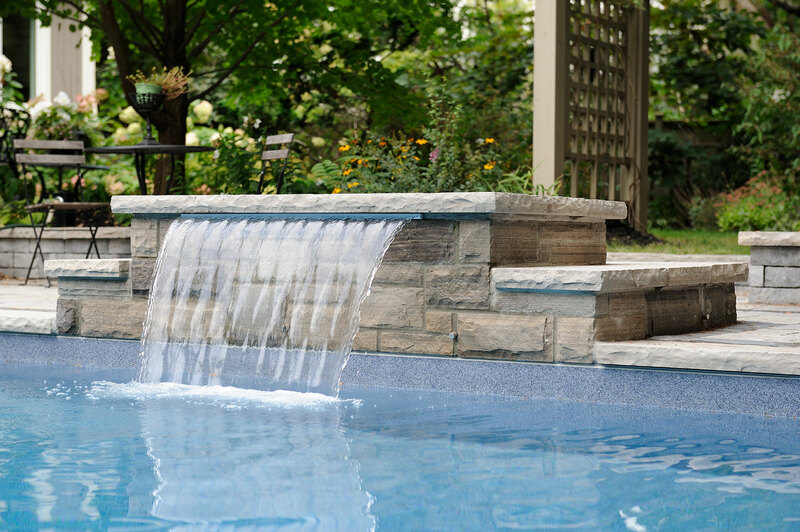 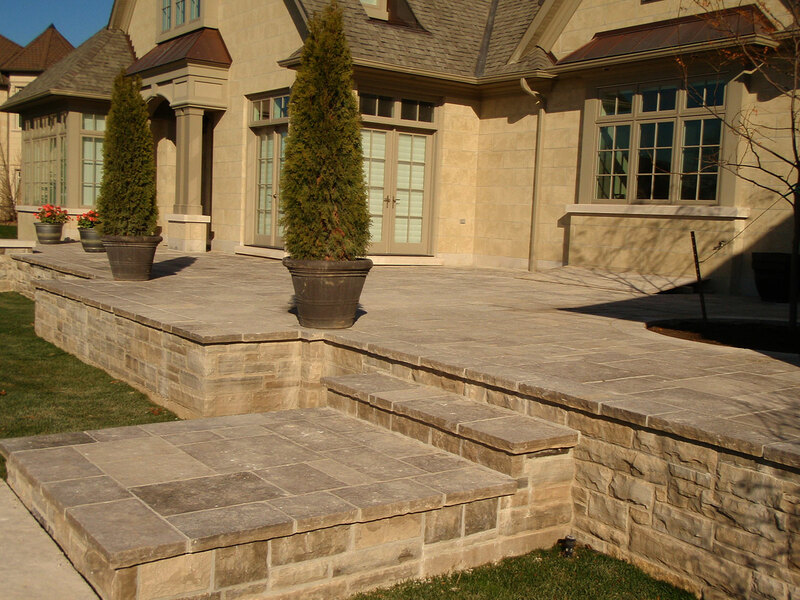 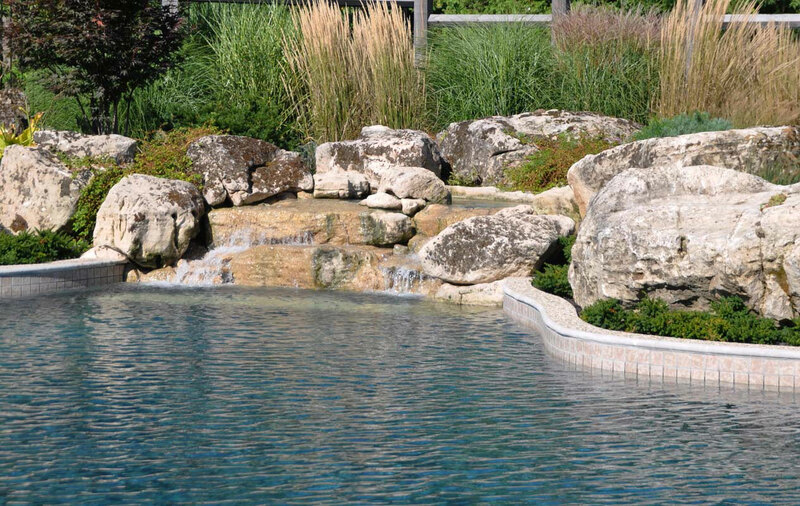 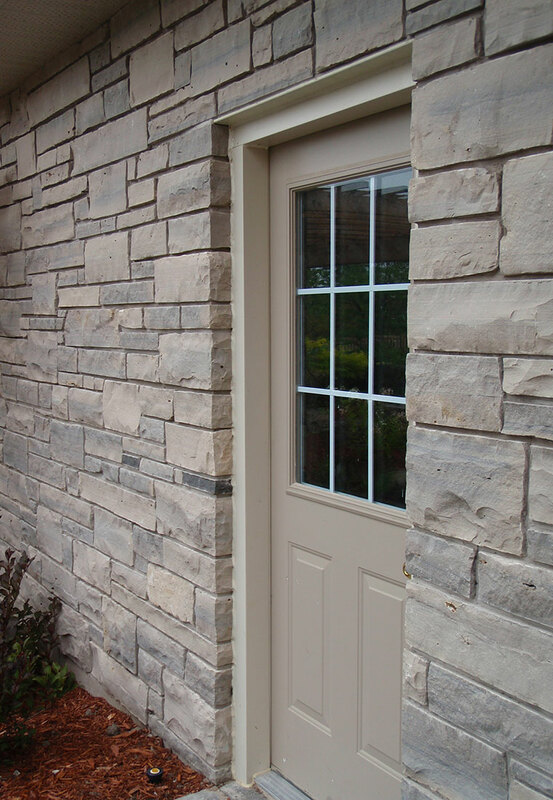 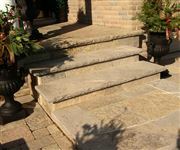 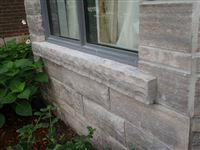 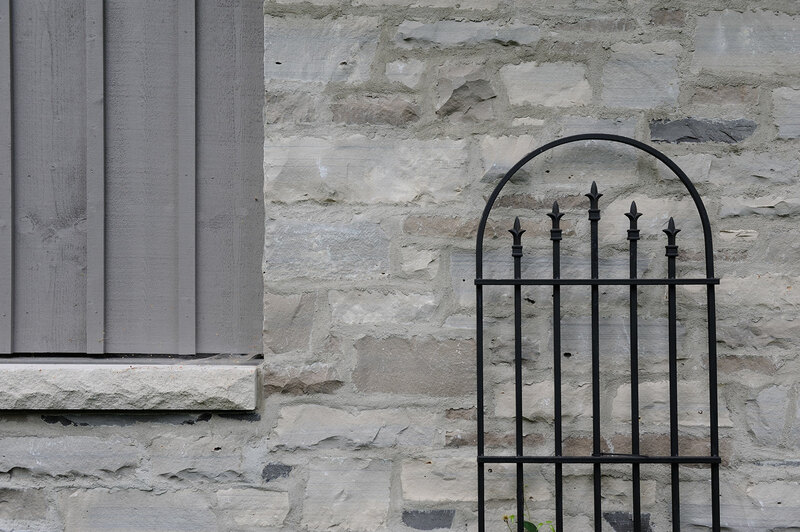 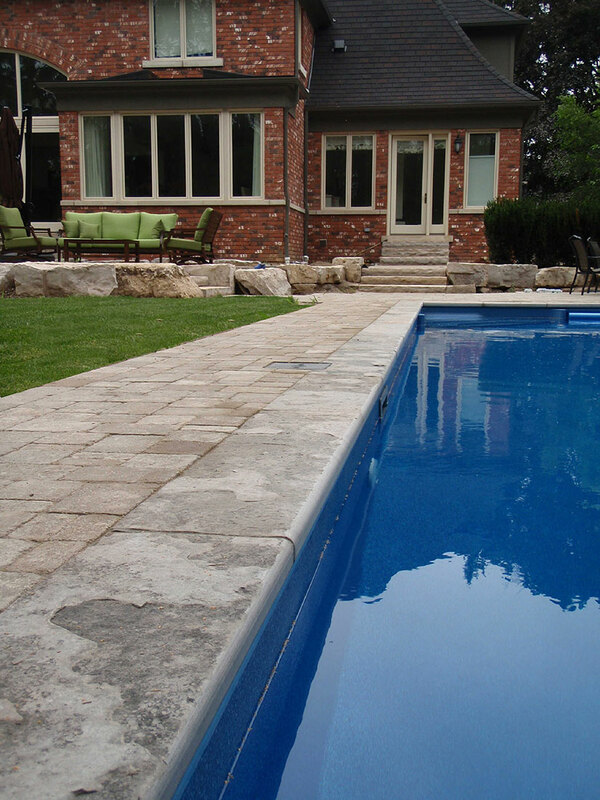 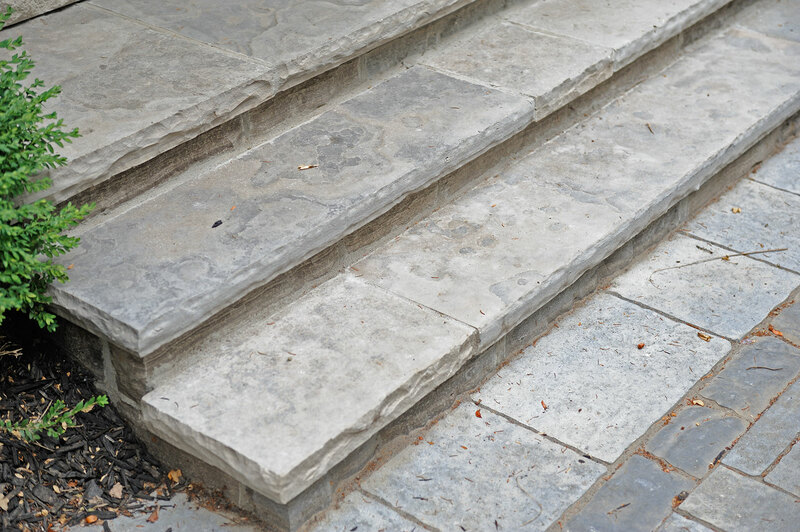 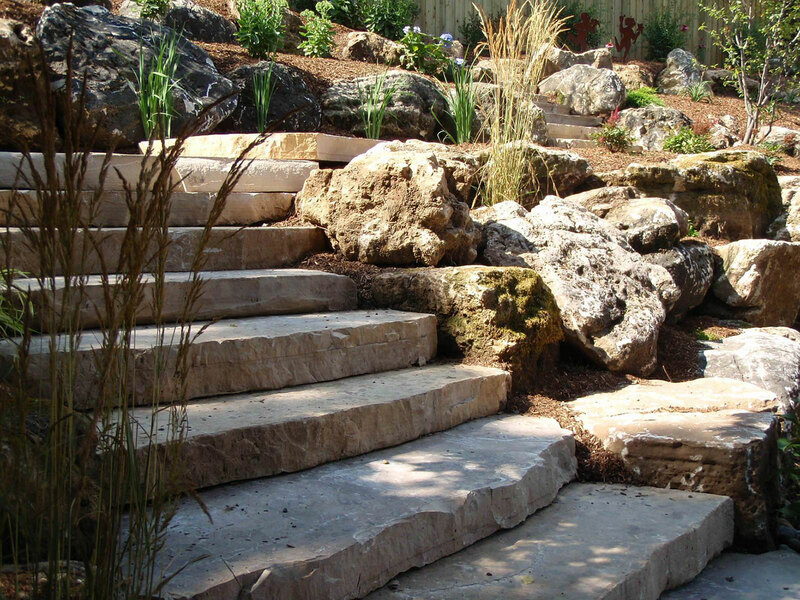 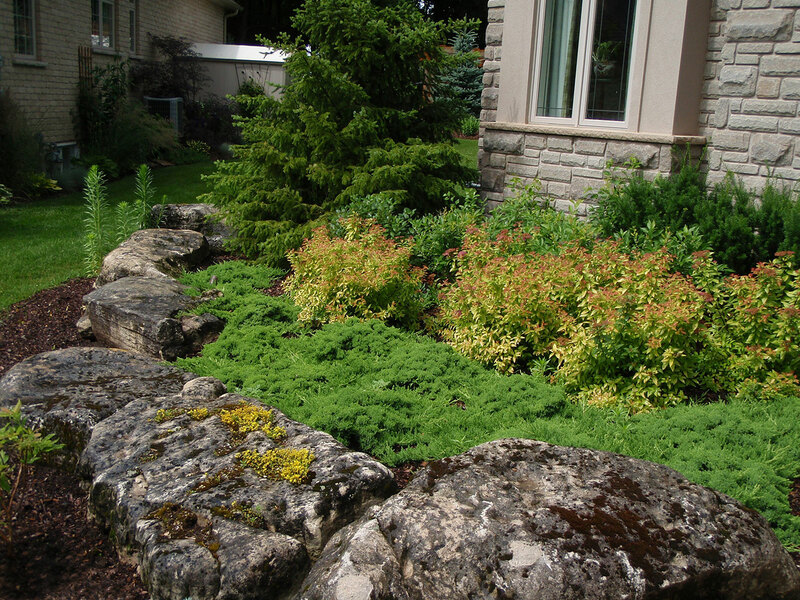 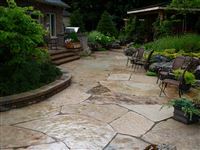 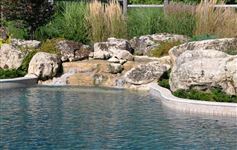 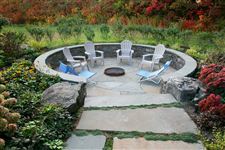 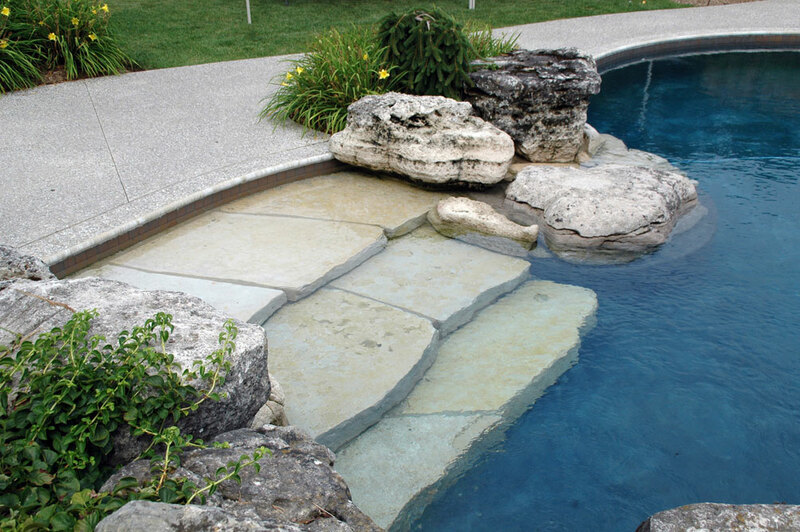 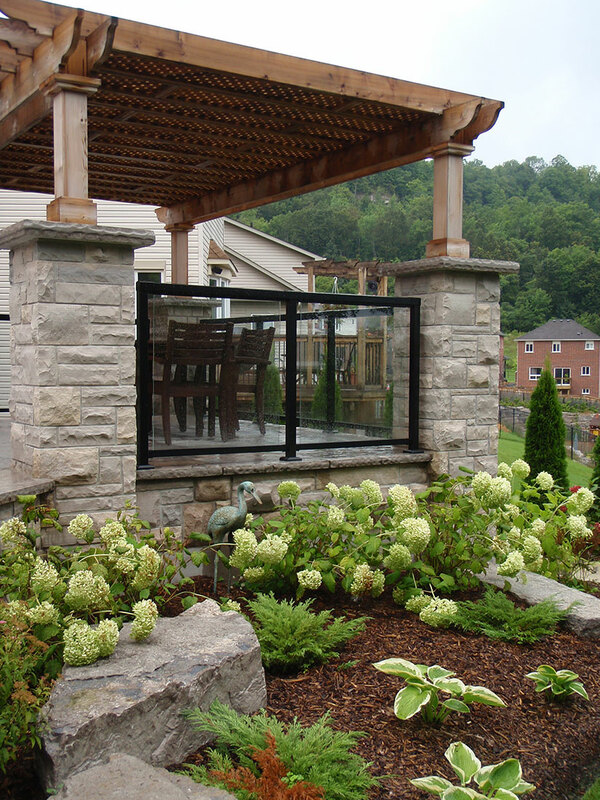 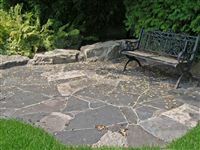 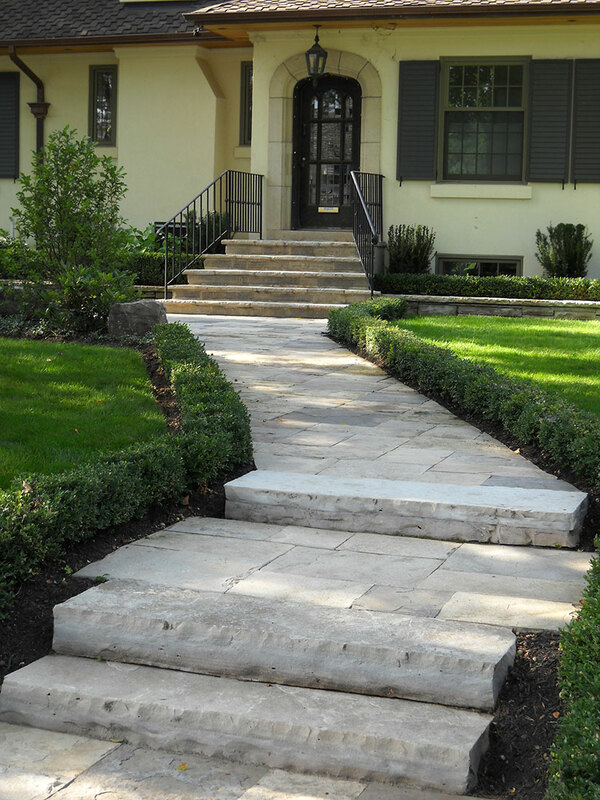 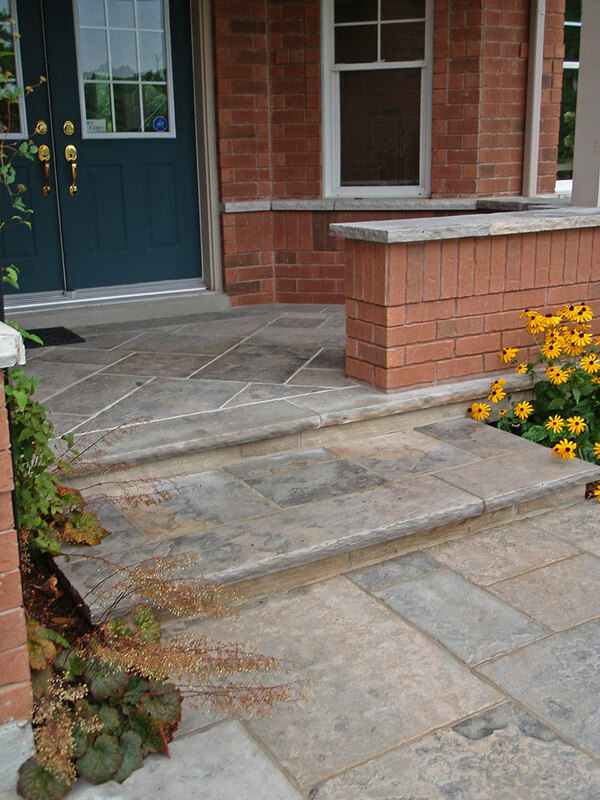 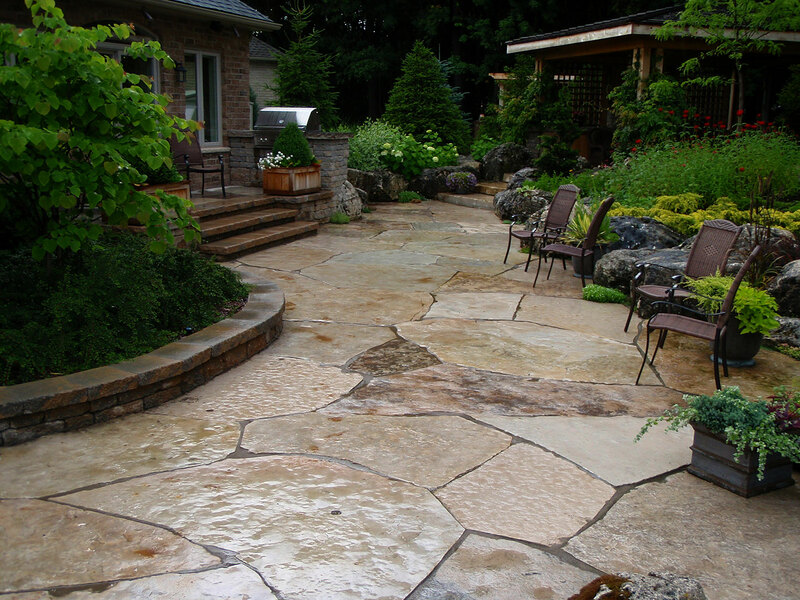 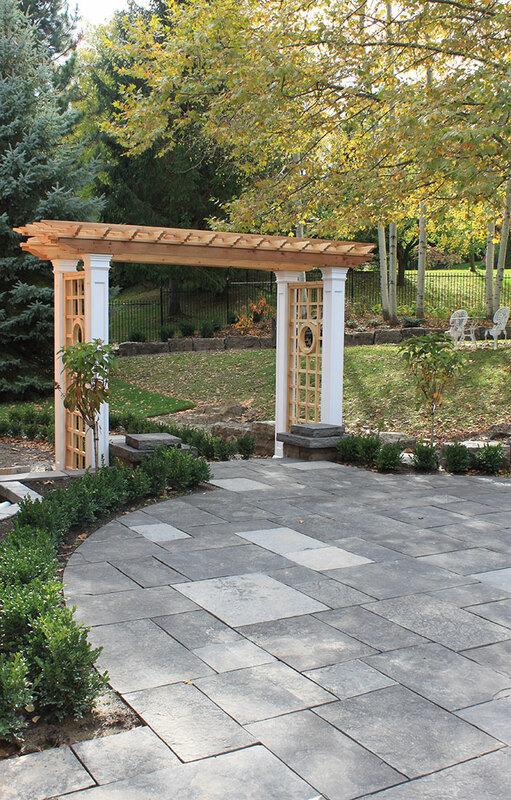 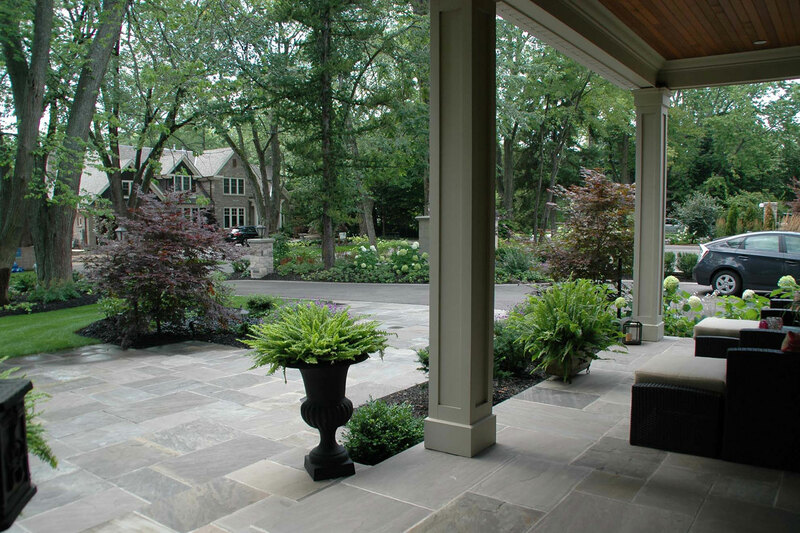 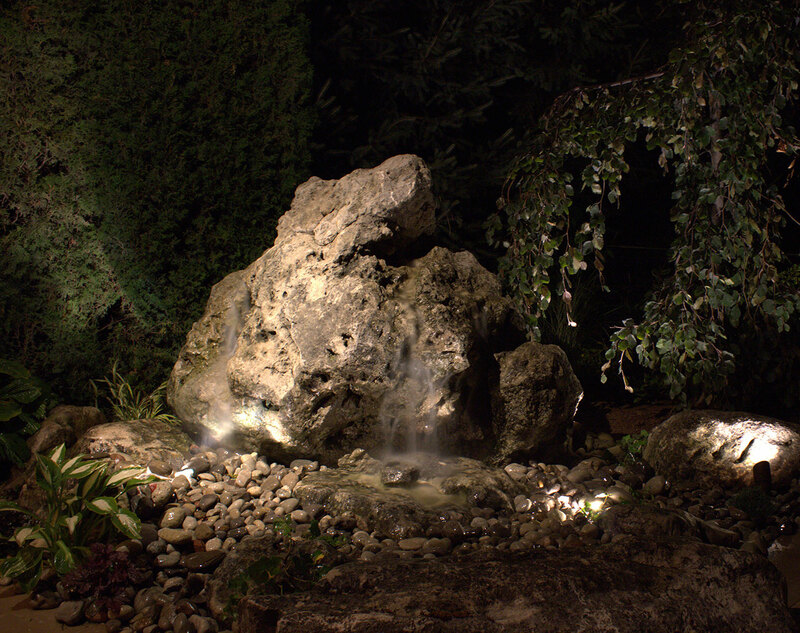 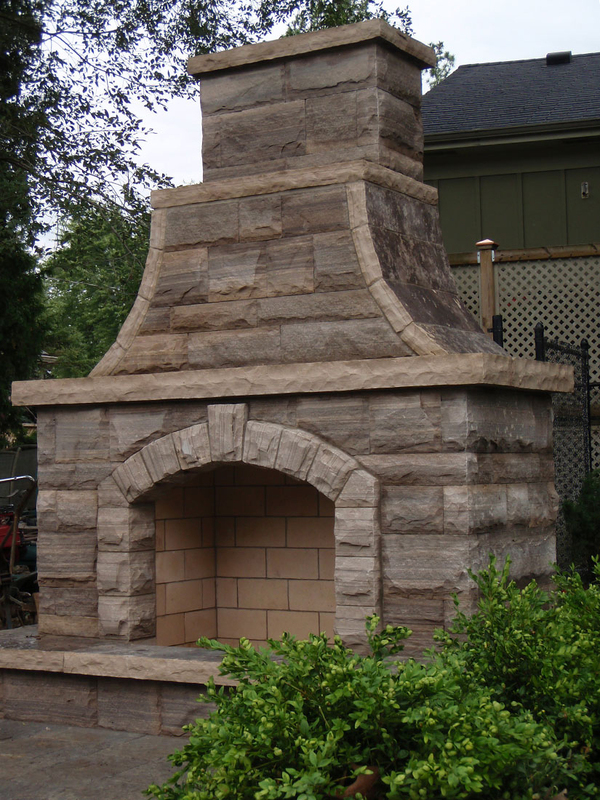 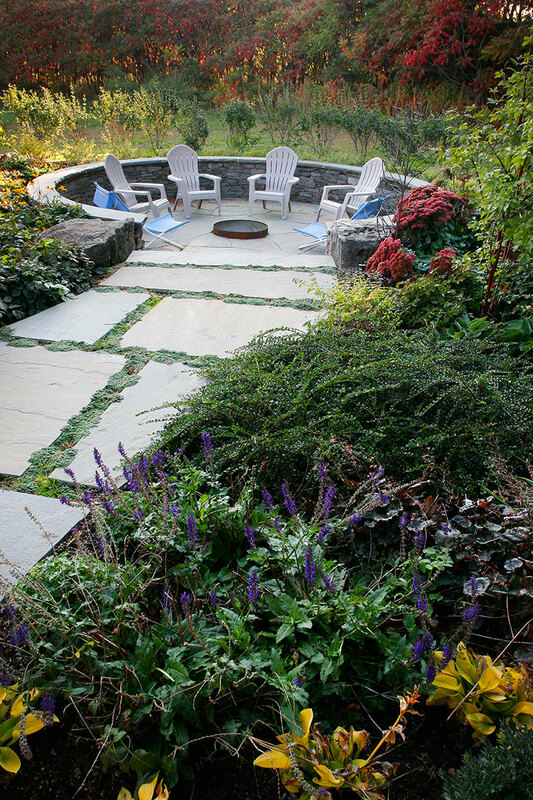 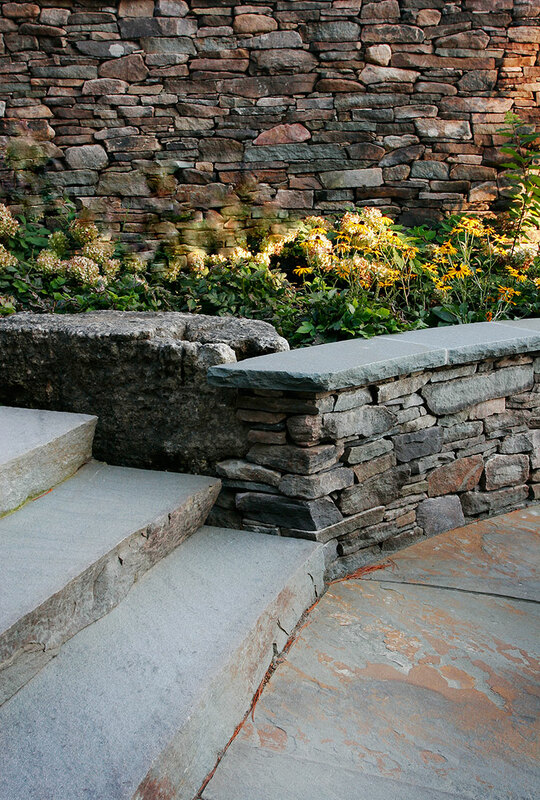 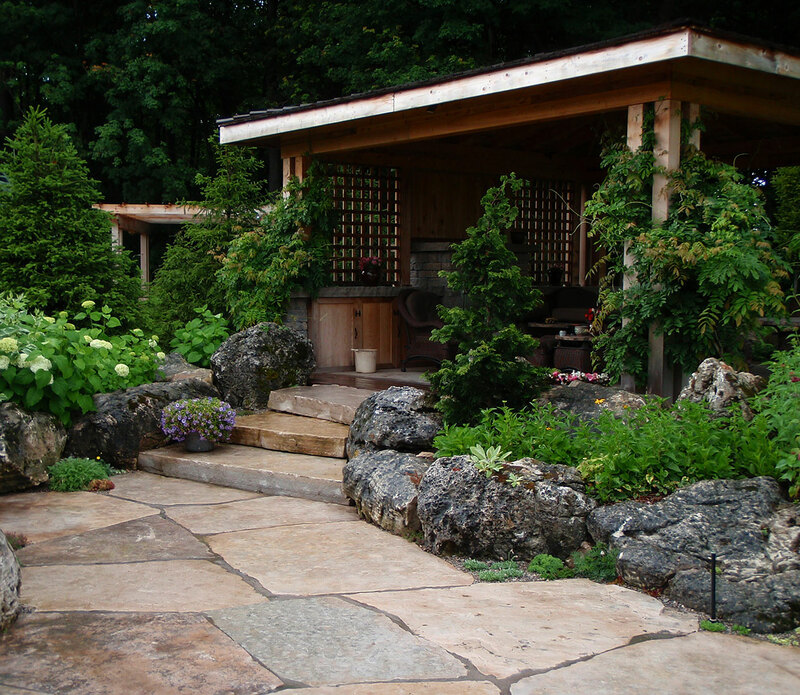 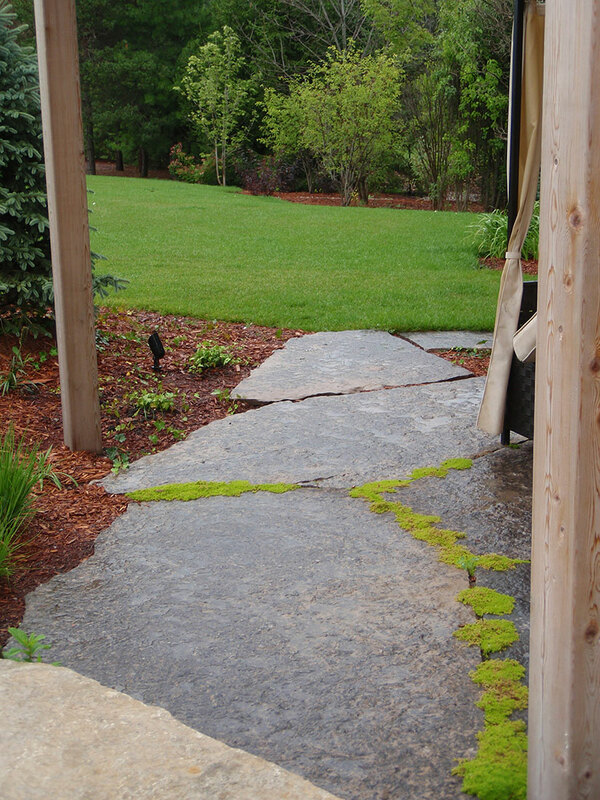 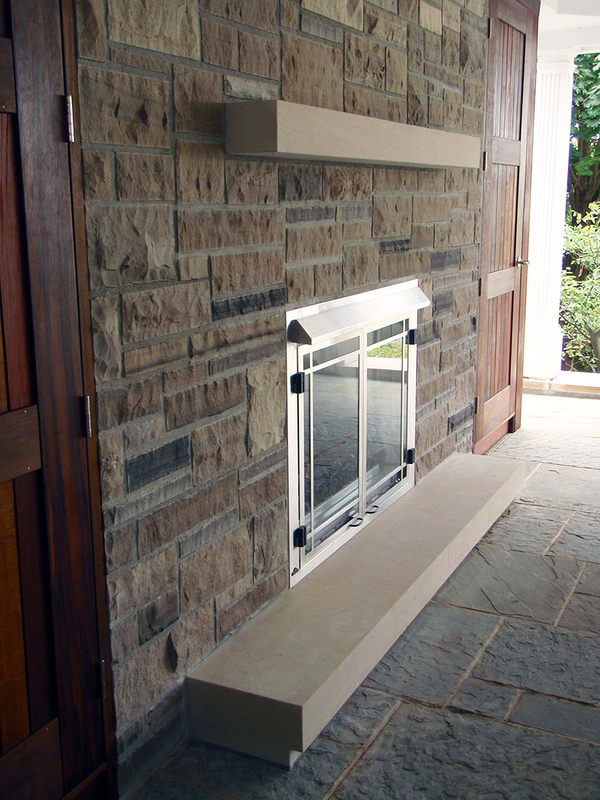 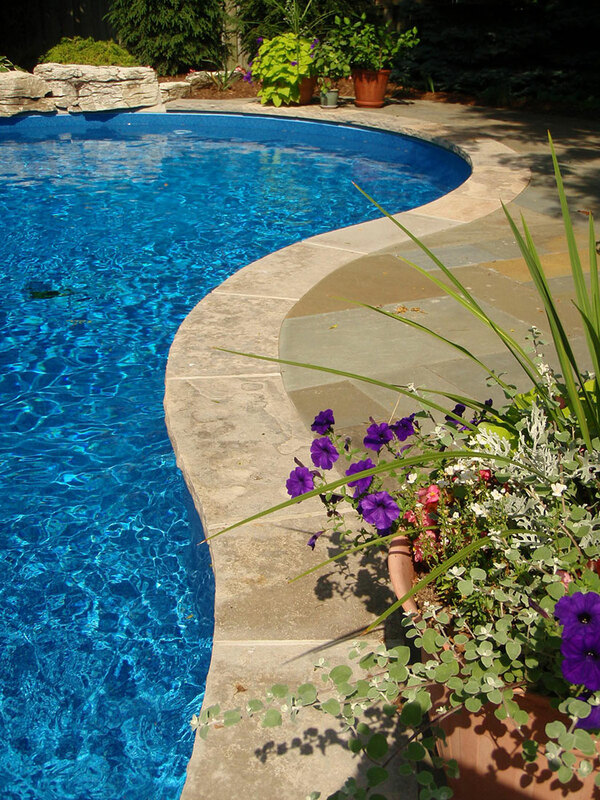 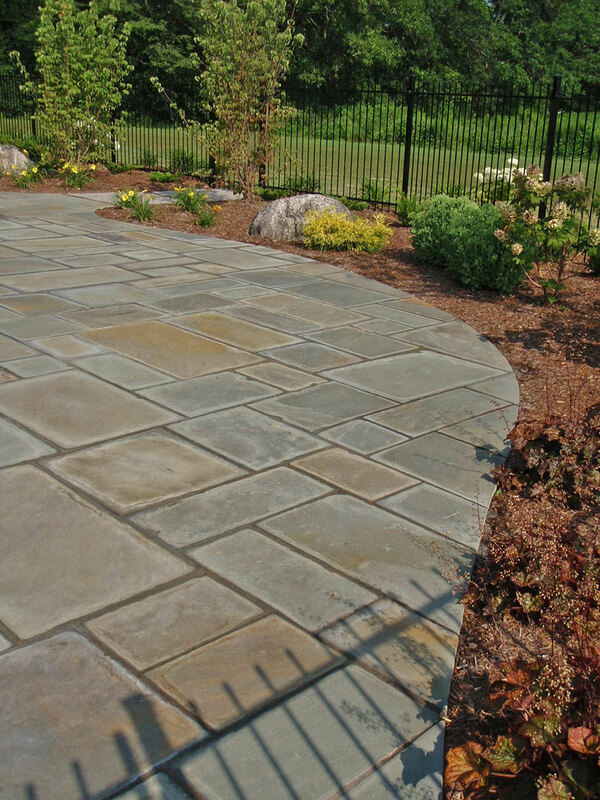 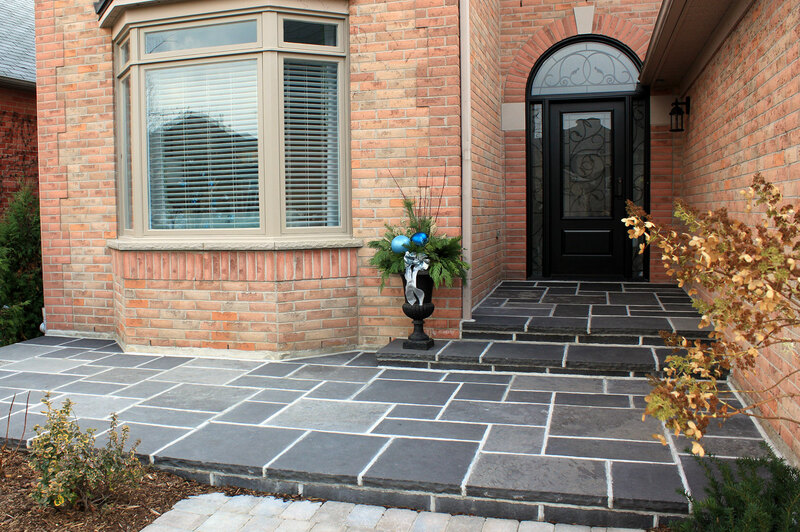 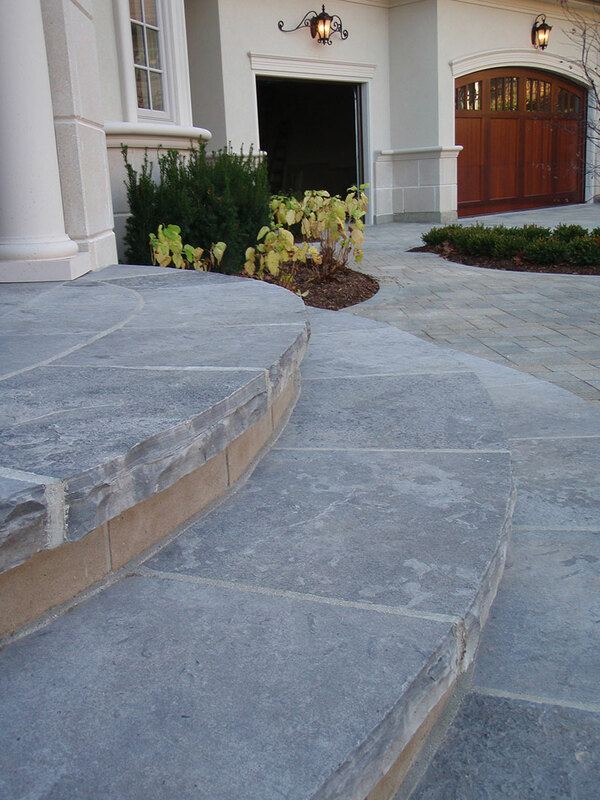 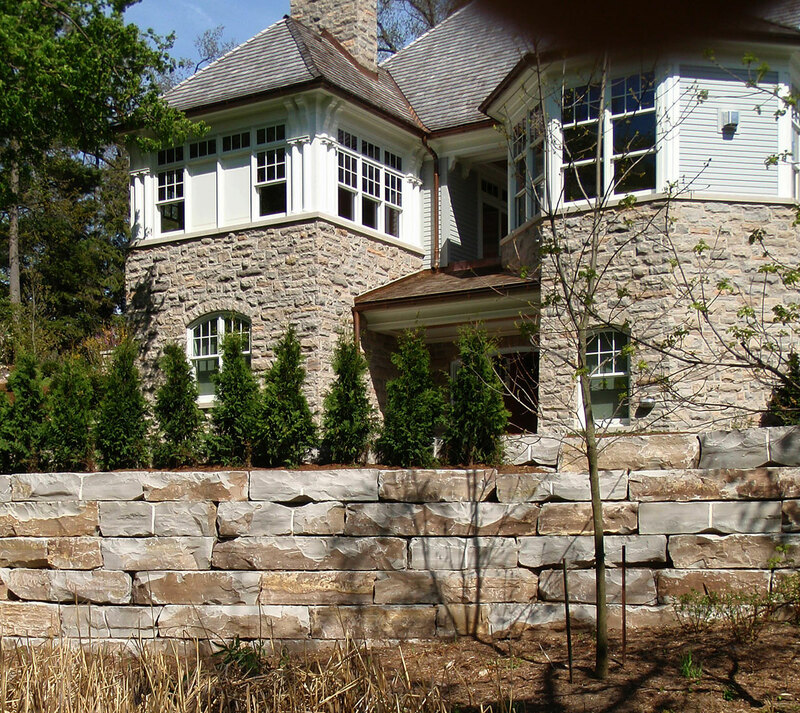 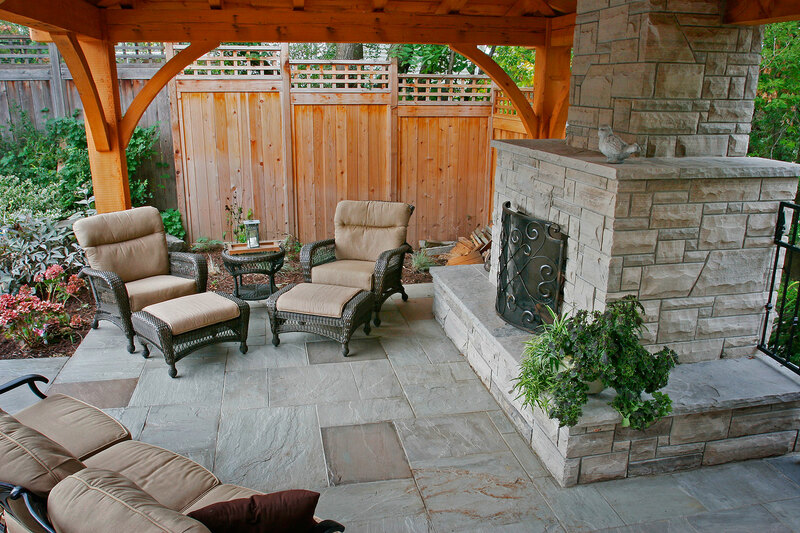 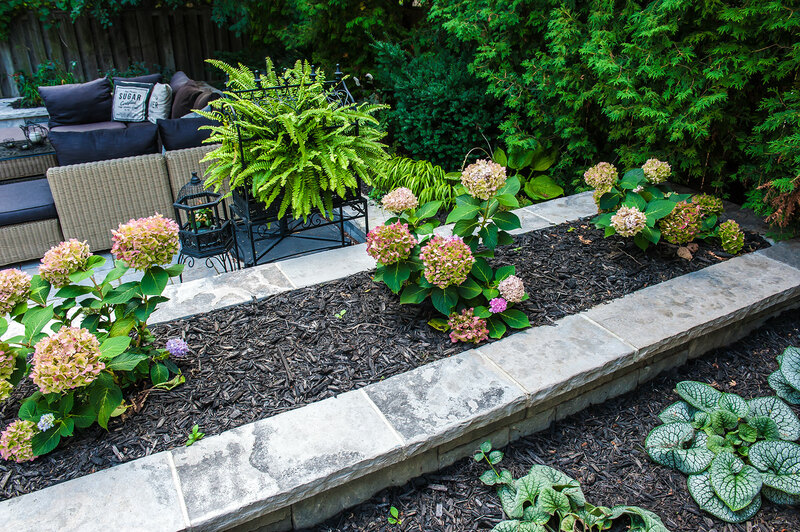 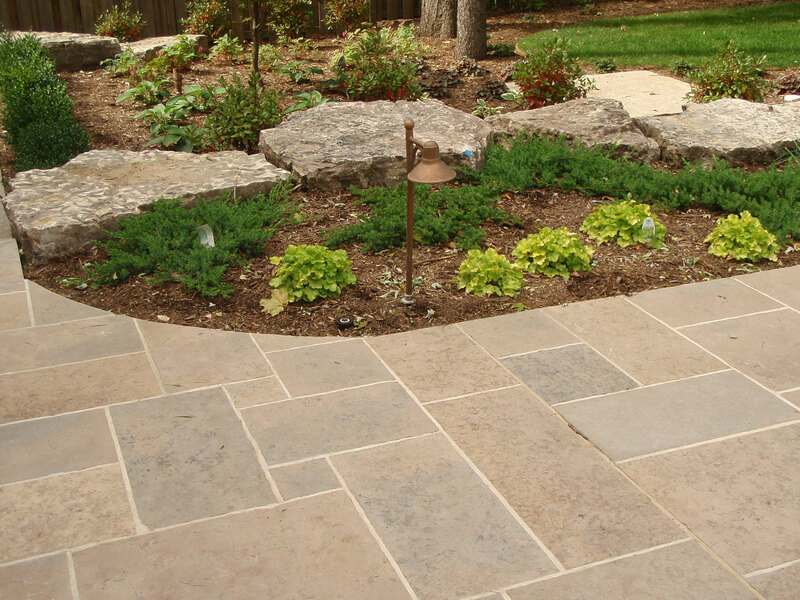 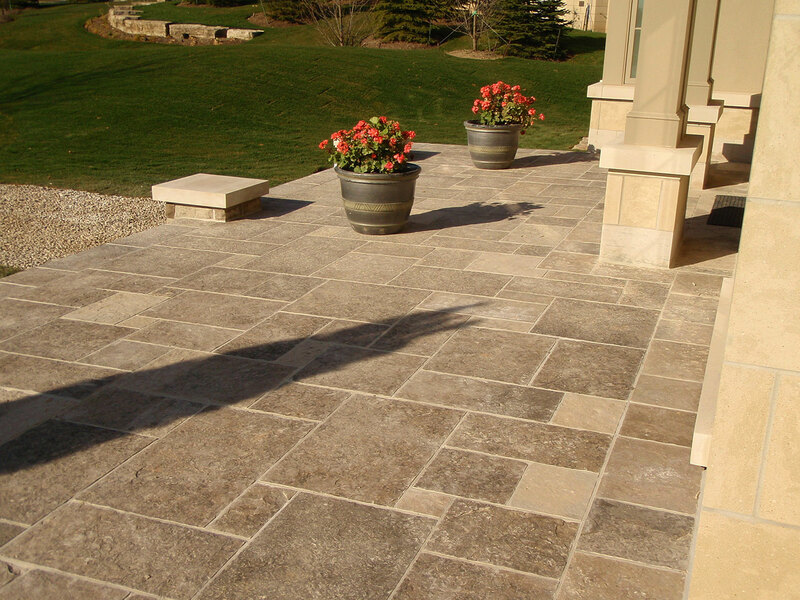 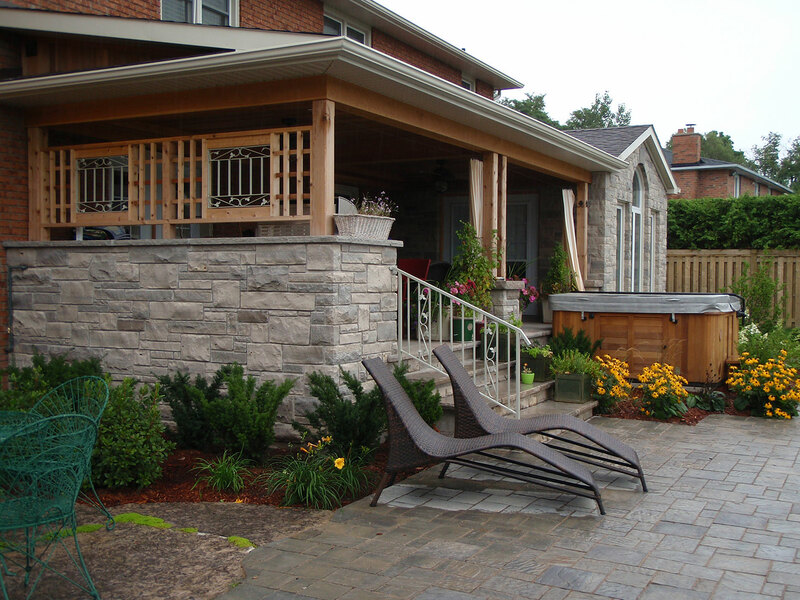 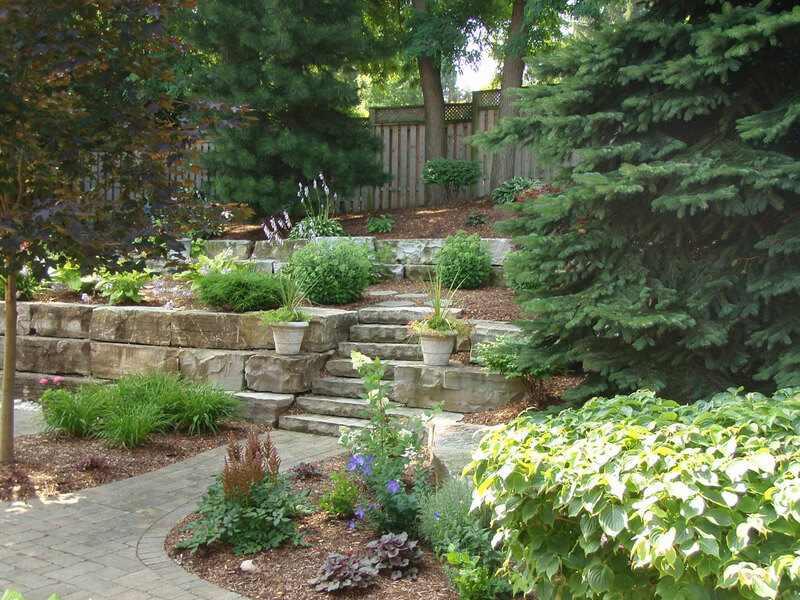 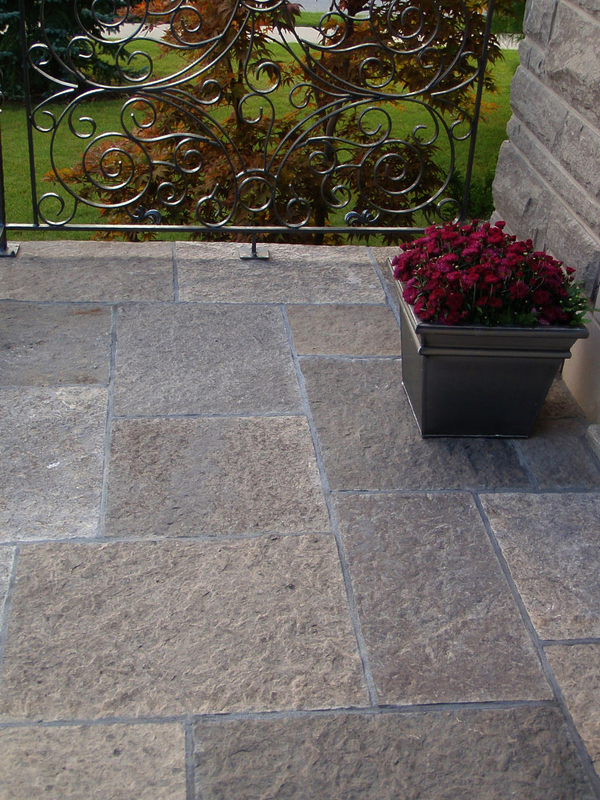 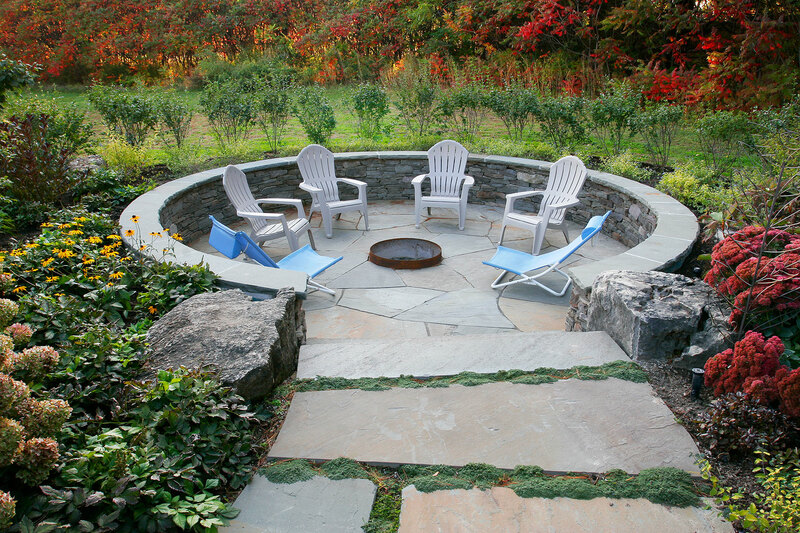 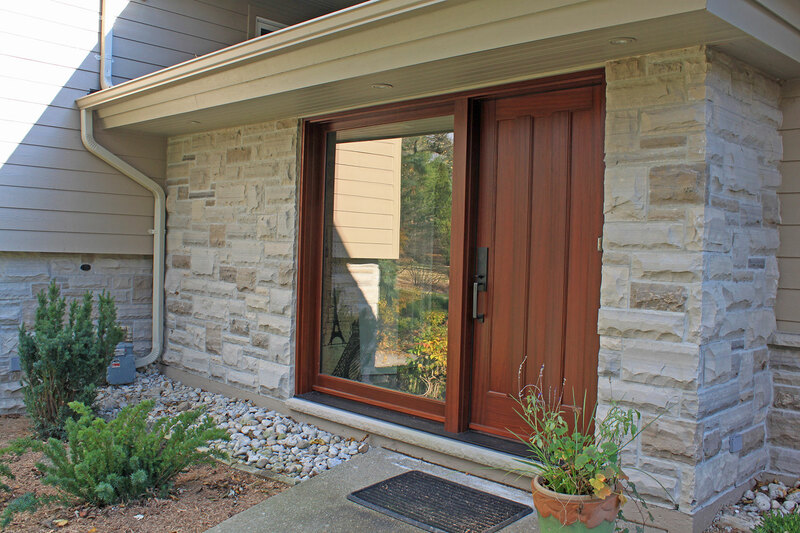 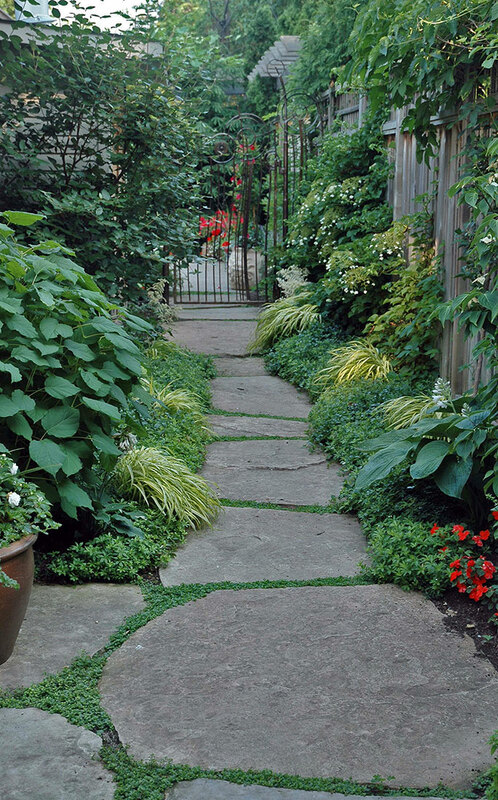 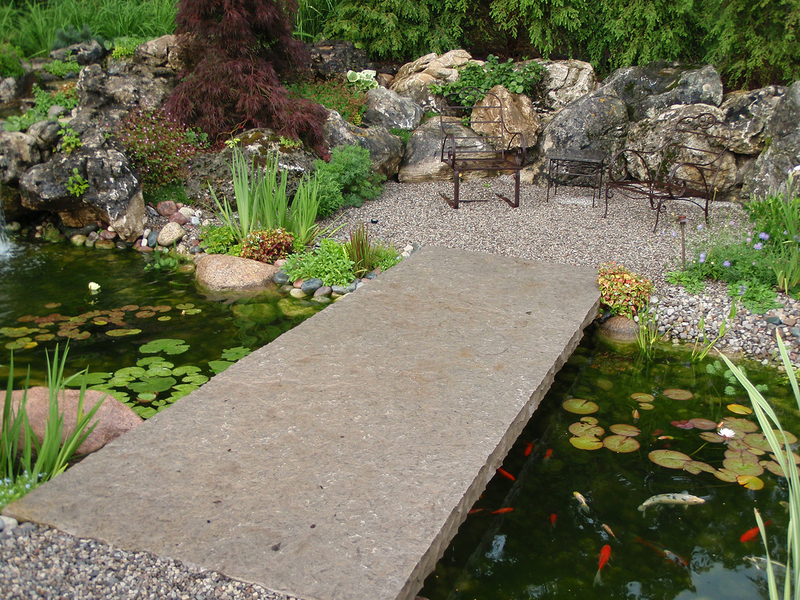 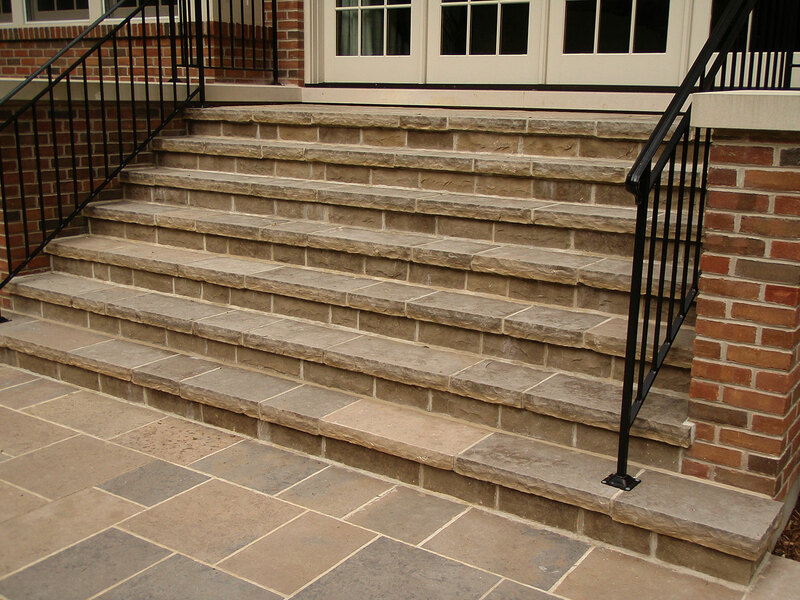 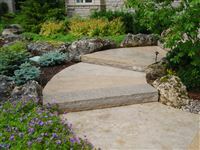 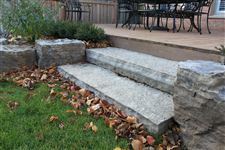 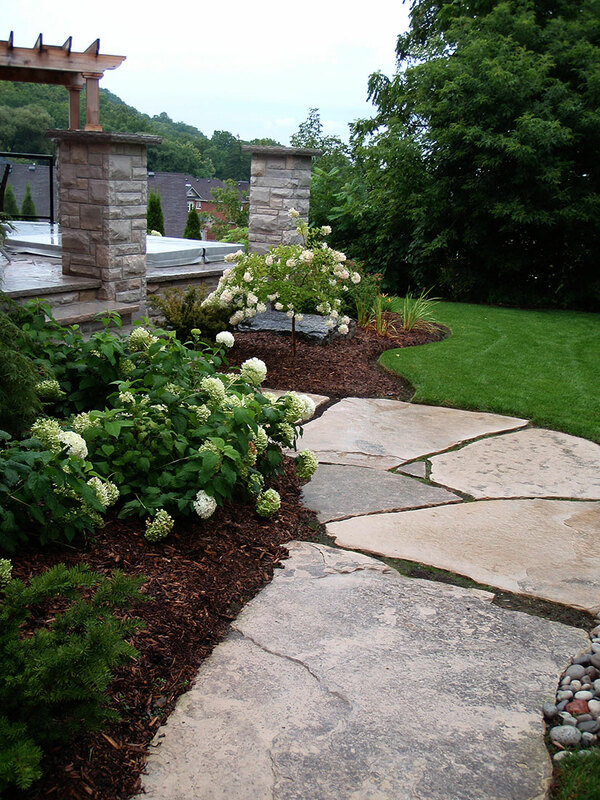 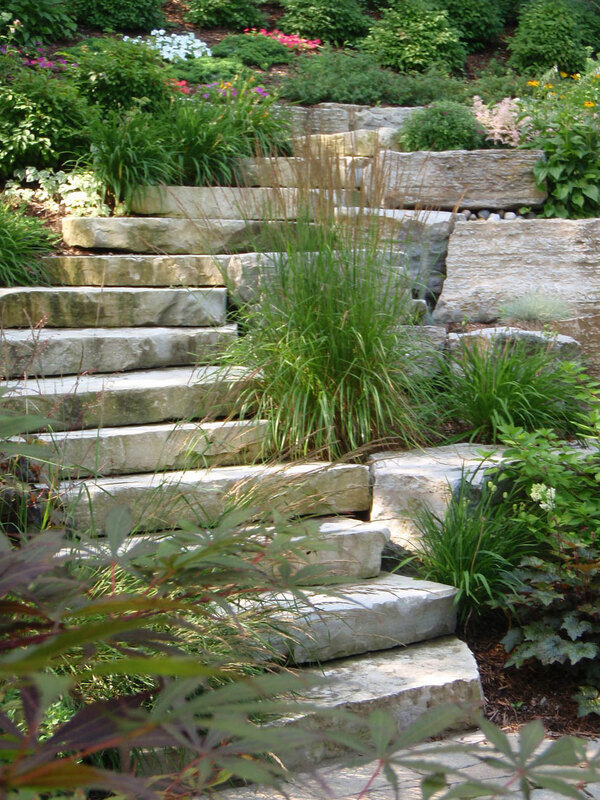 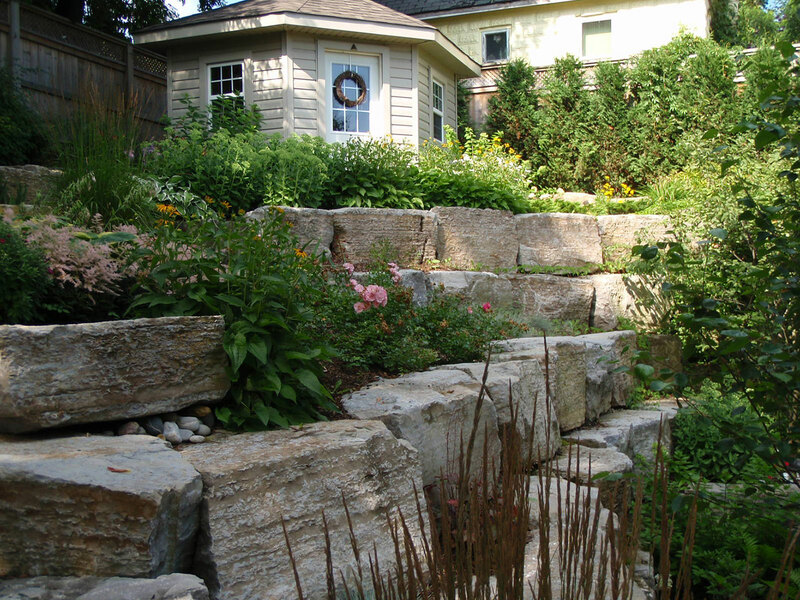 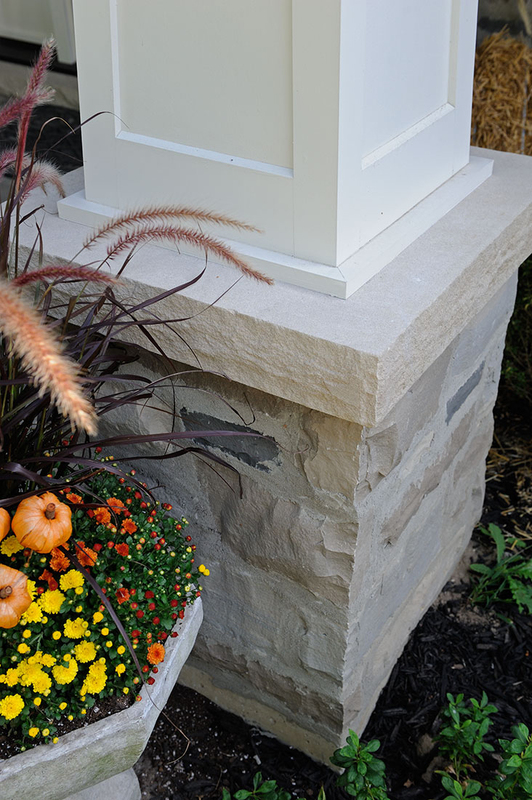 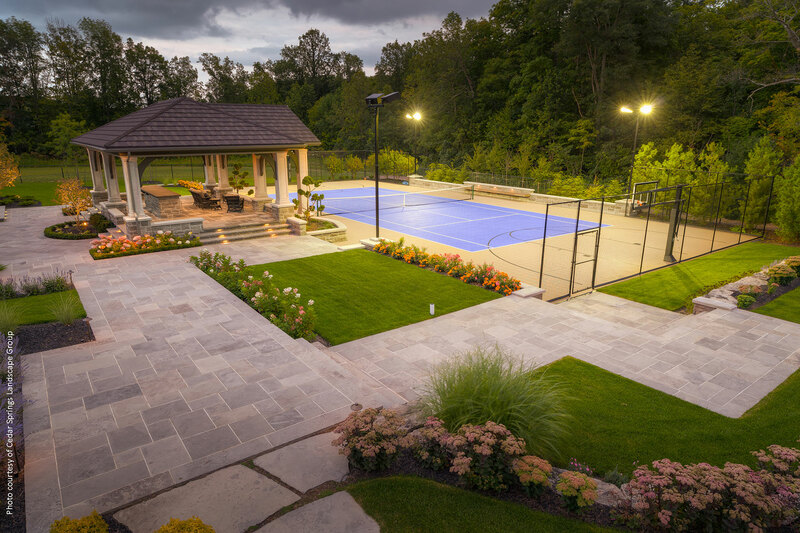 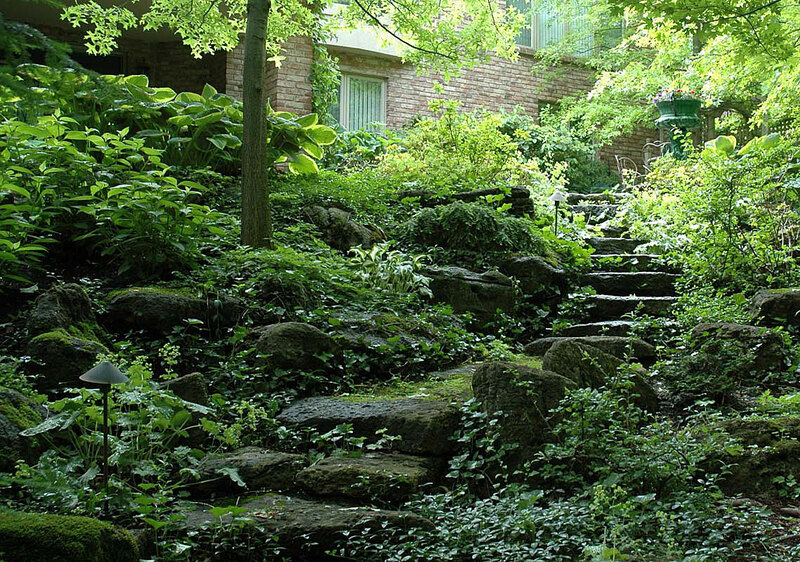 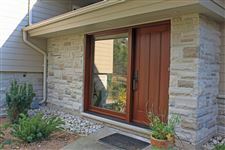 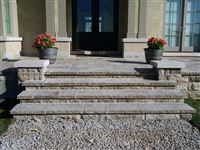 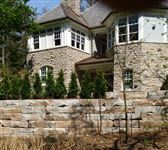 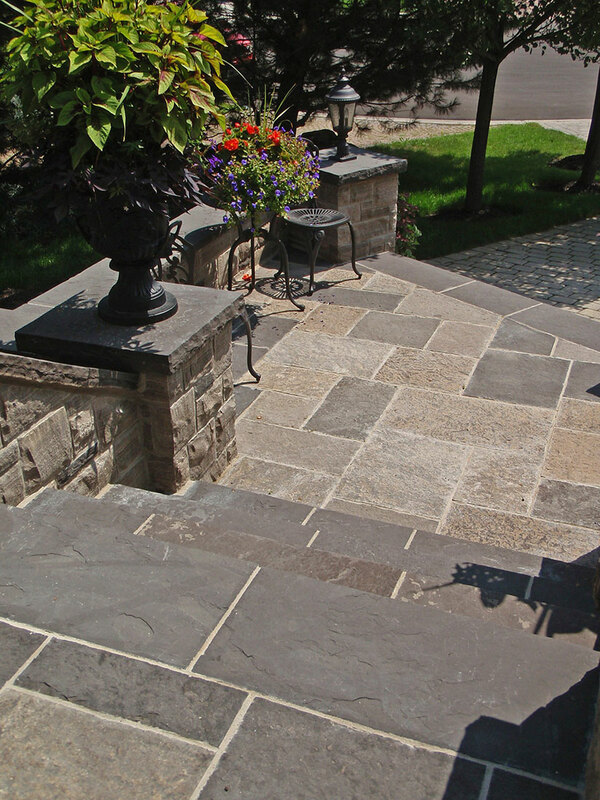 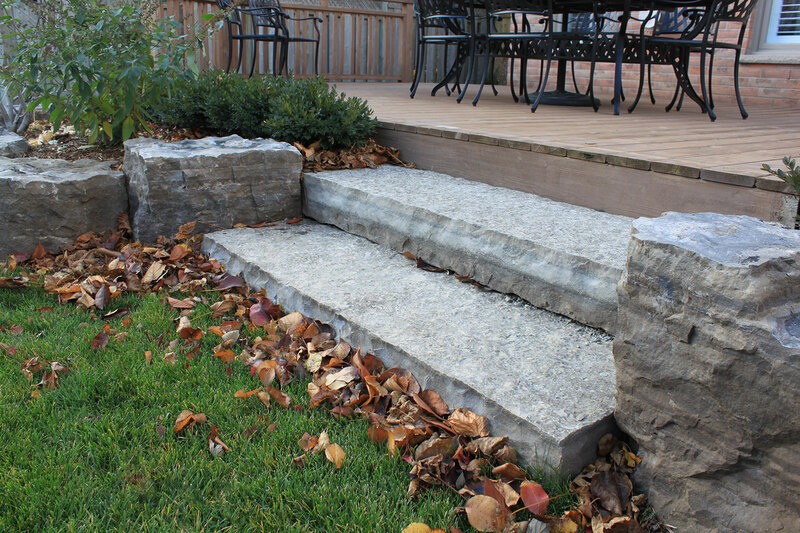 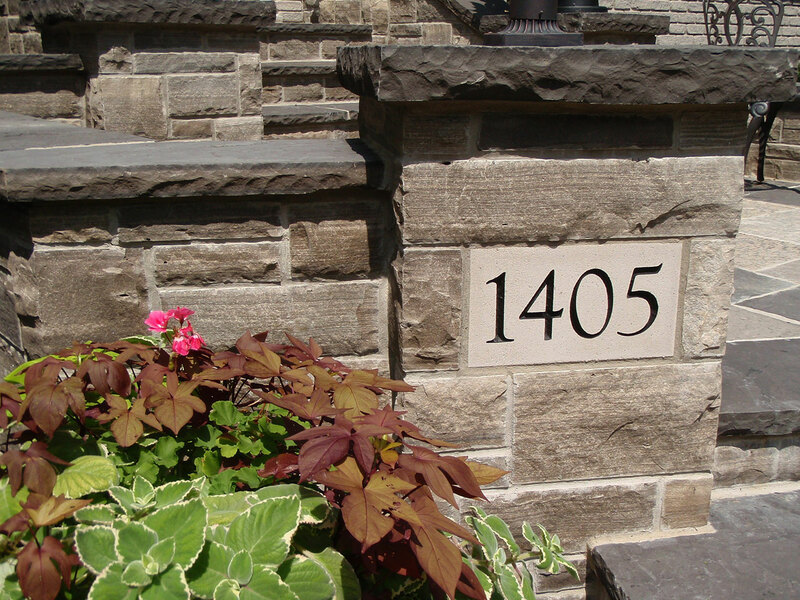 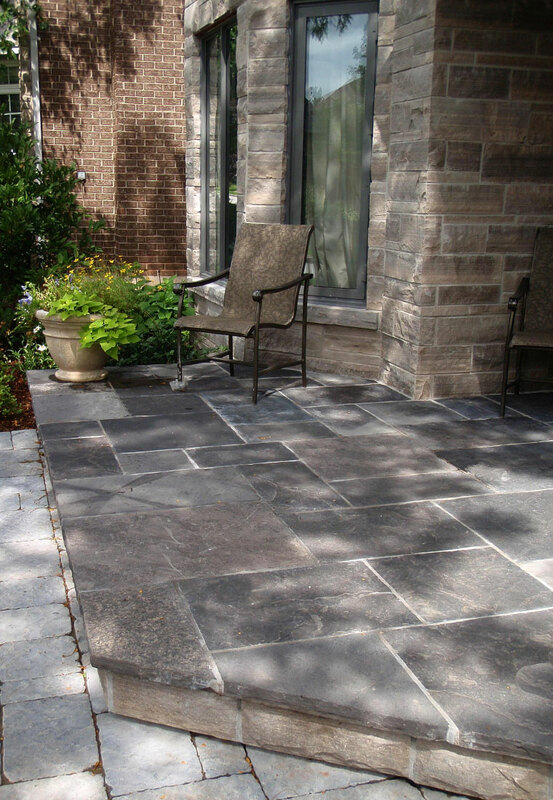 Natural stone is the most beautiful and versatile material available for landscaping and masonry projects. 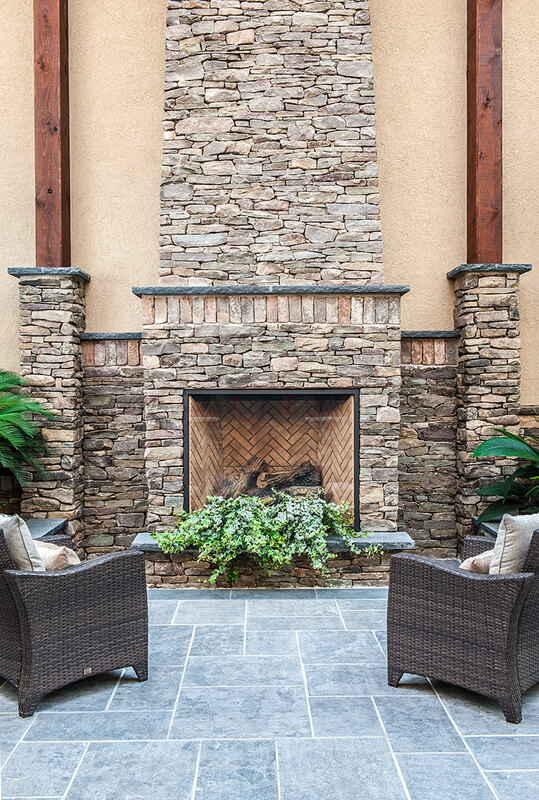 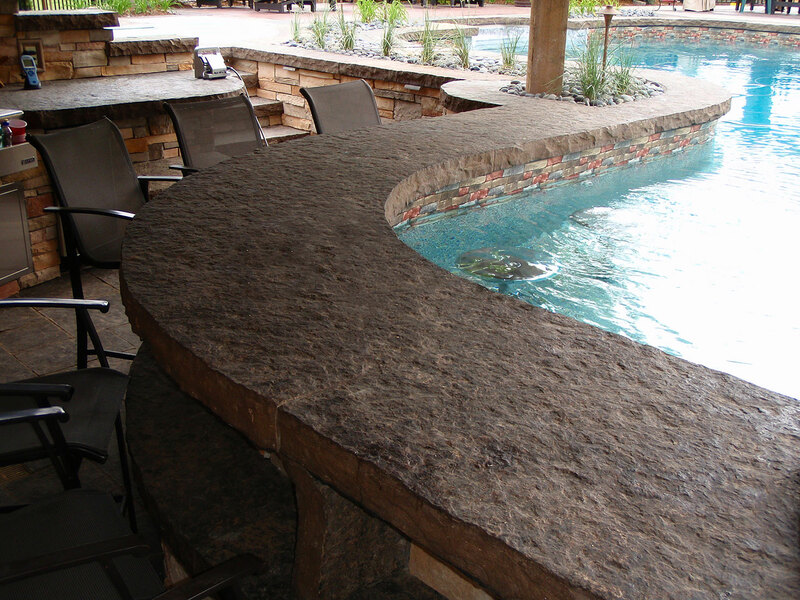 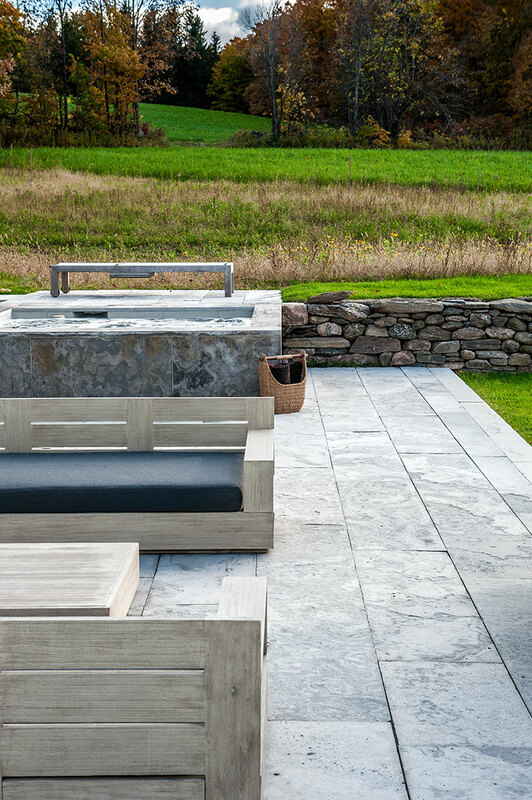 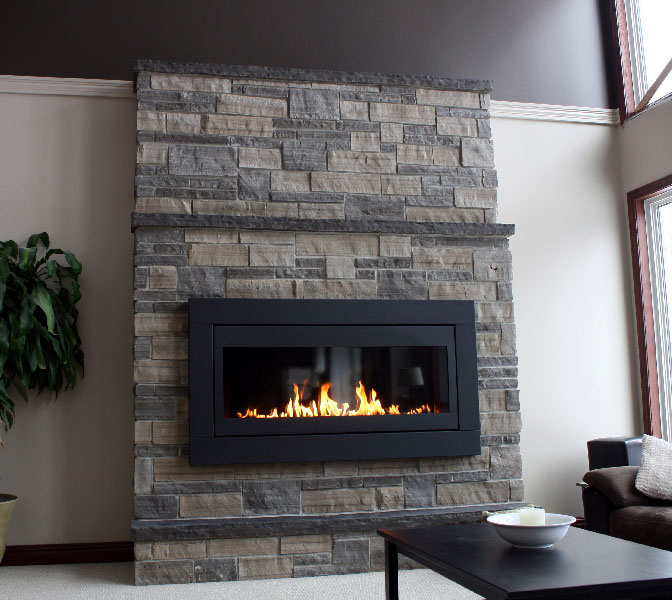 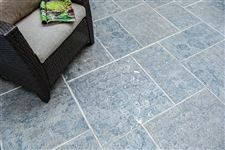 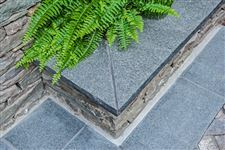 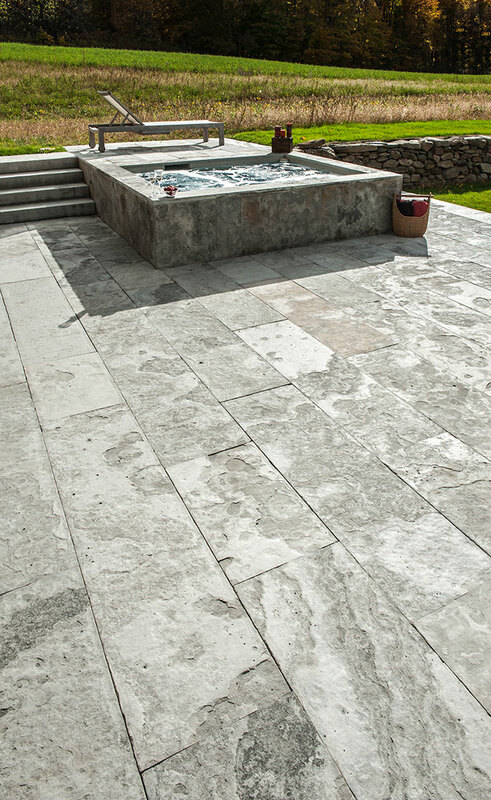 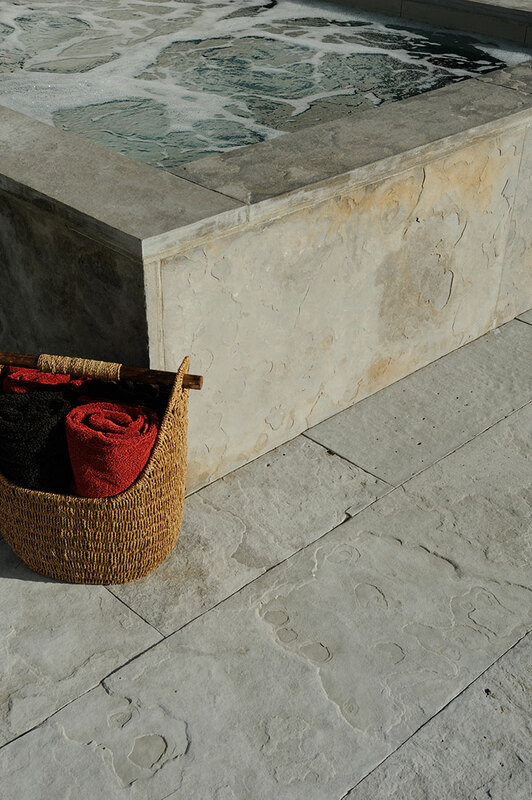 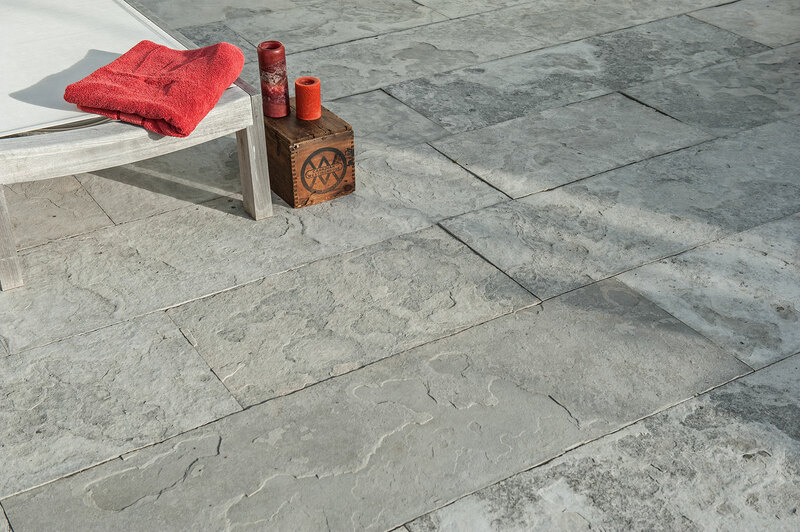 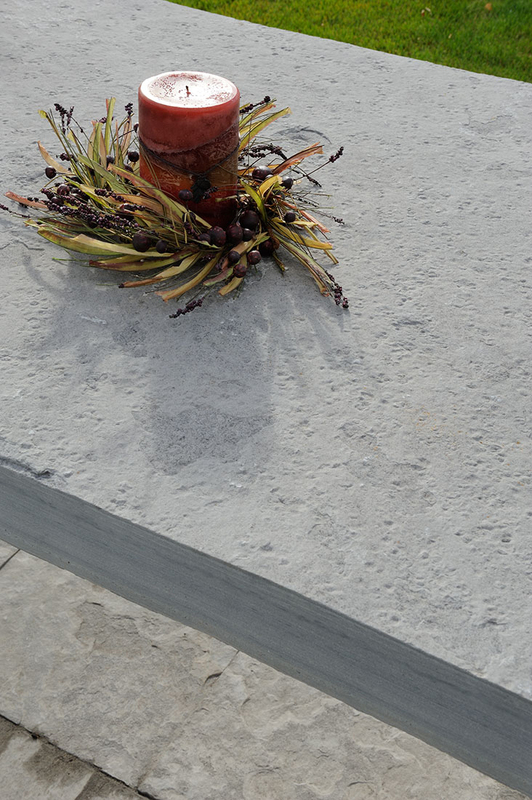 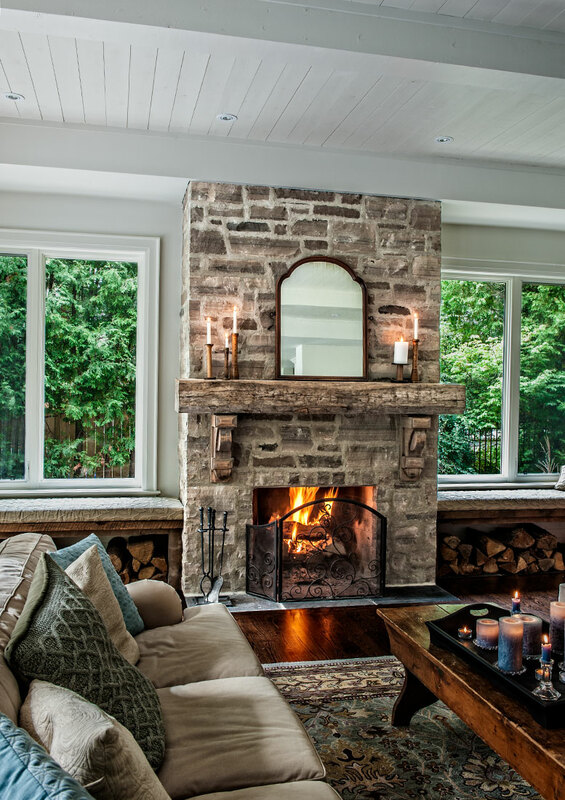 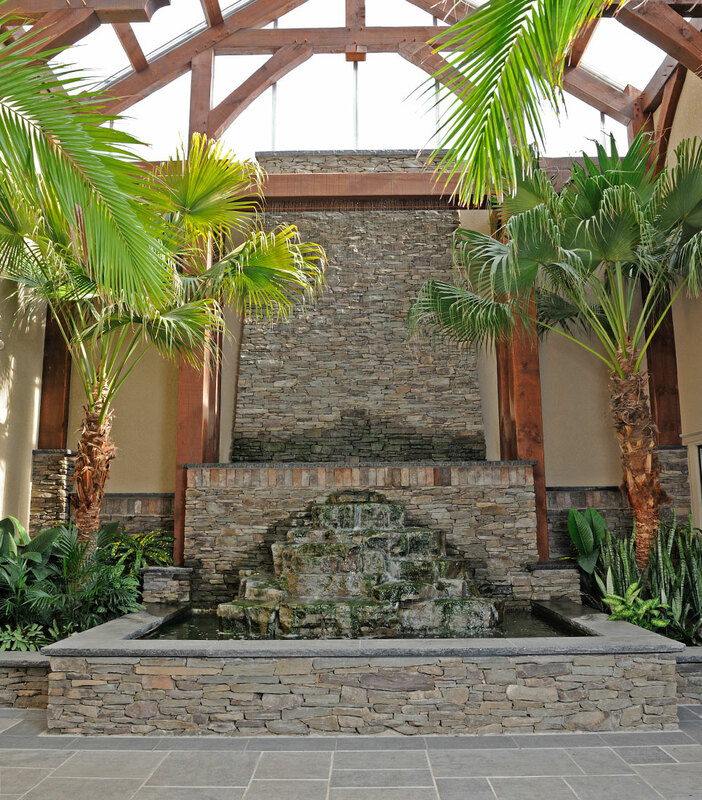 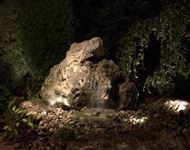 Whether rustic or contemporary, casual or formal, indoors or out, natural stone is always at home in its surroundings. Its warmth and elegance never go out of style. 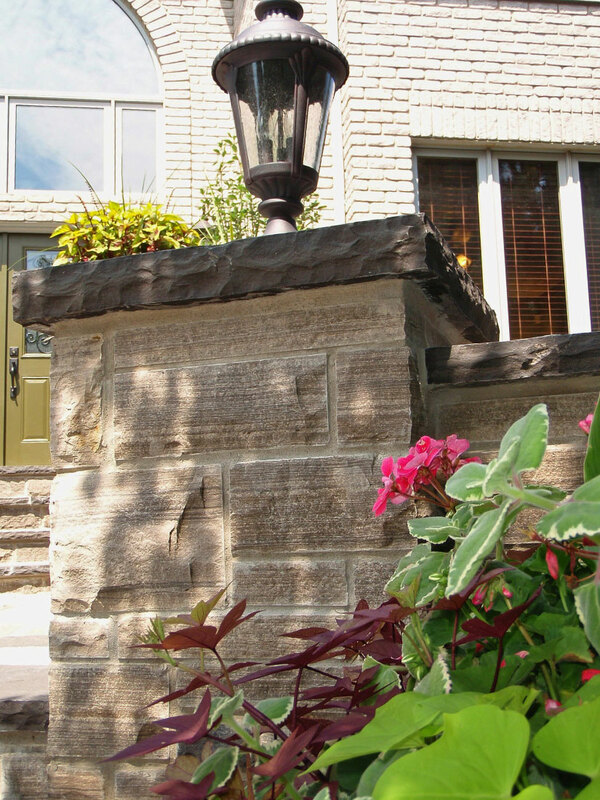 Don’t just take our word for it. 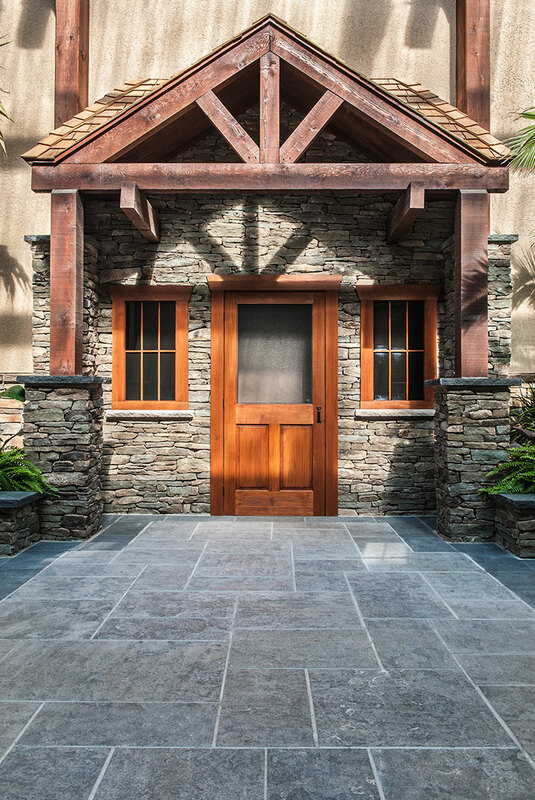 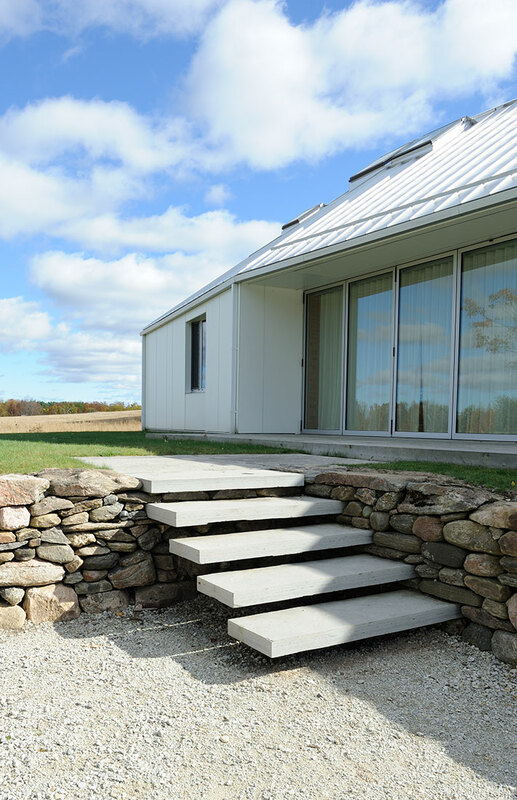 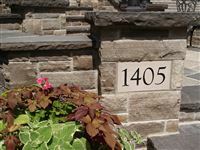 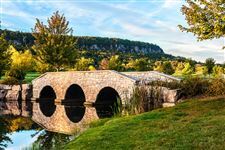 The projects below, often designed and completed by award-winning professionals, are testaments to the timelessness of stone. 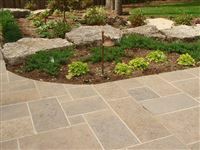 Take a look and be inspired. 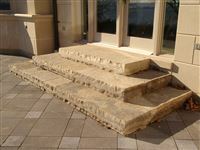 Then call us if we can help you choose natural stone for your next project.